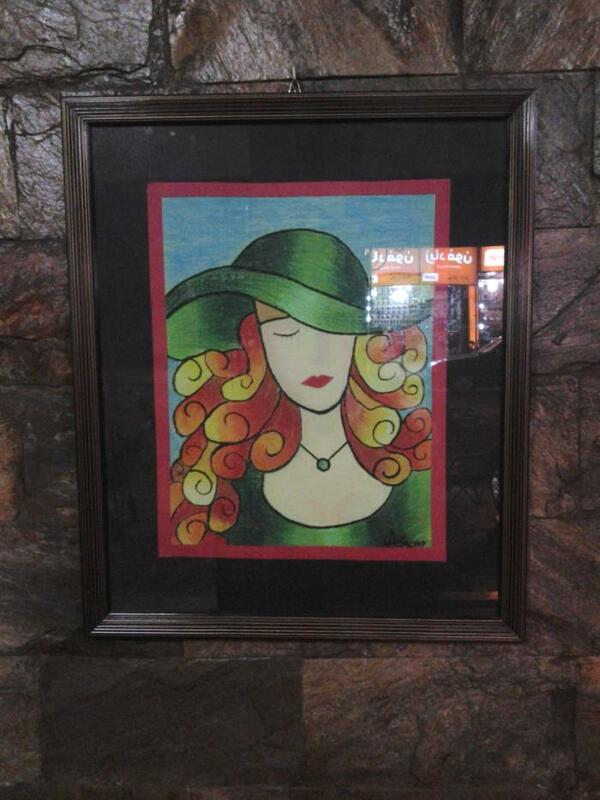 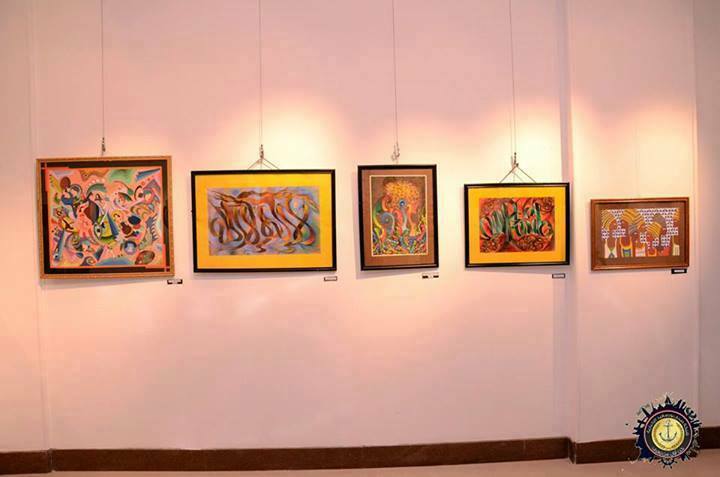 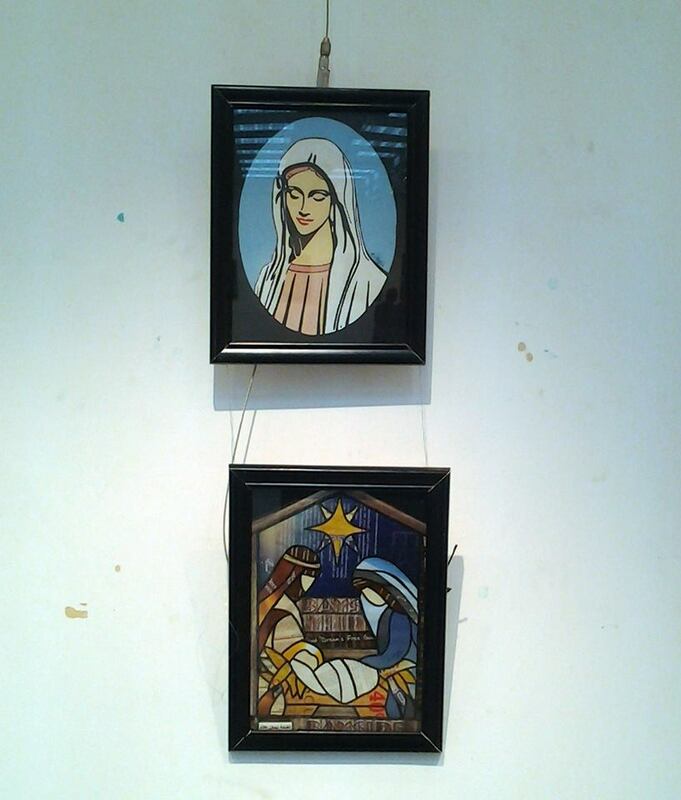 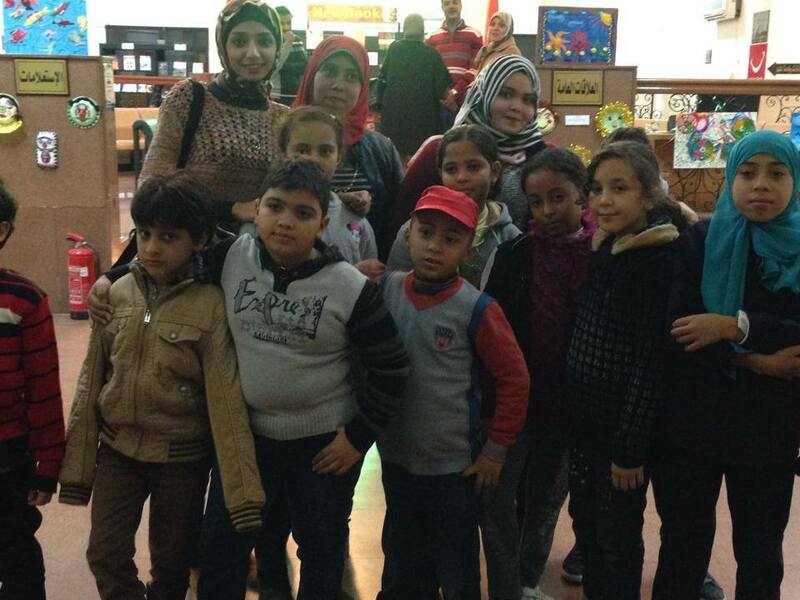 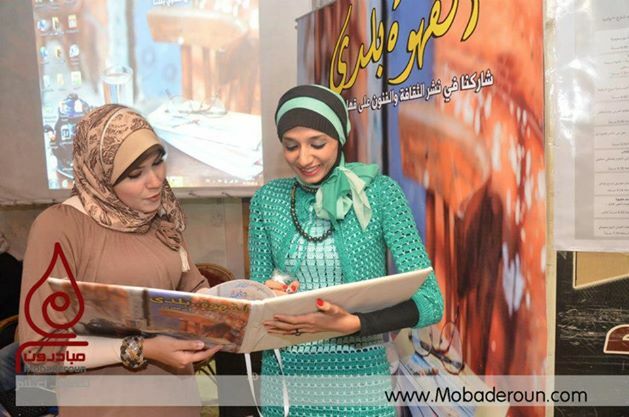 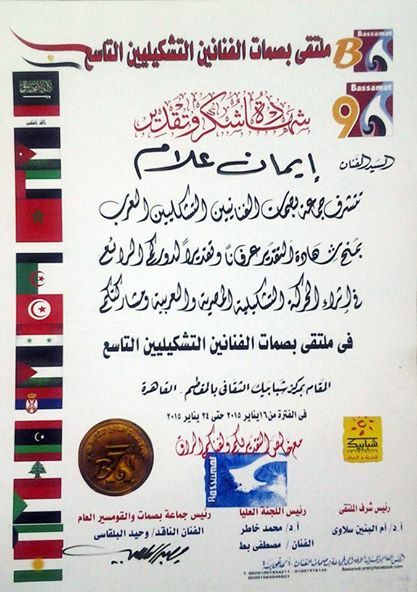 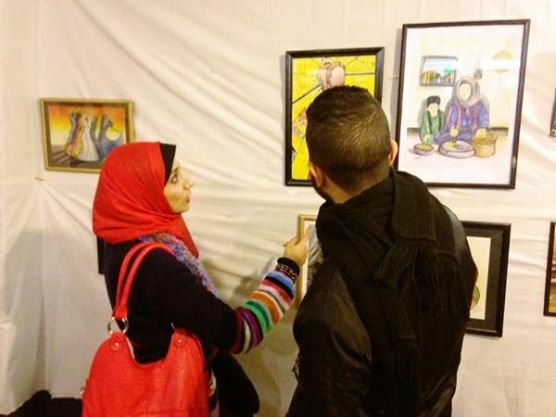 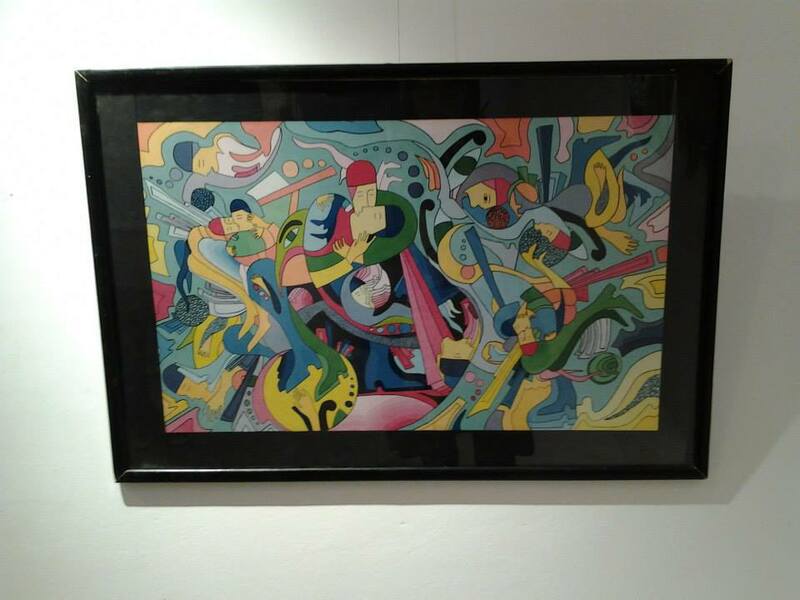 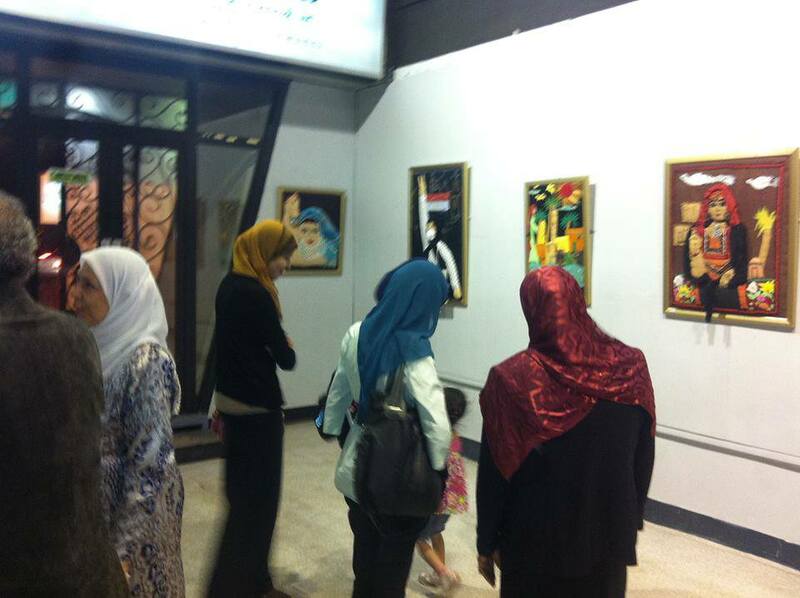 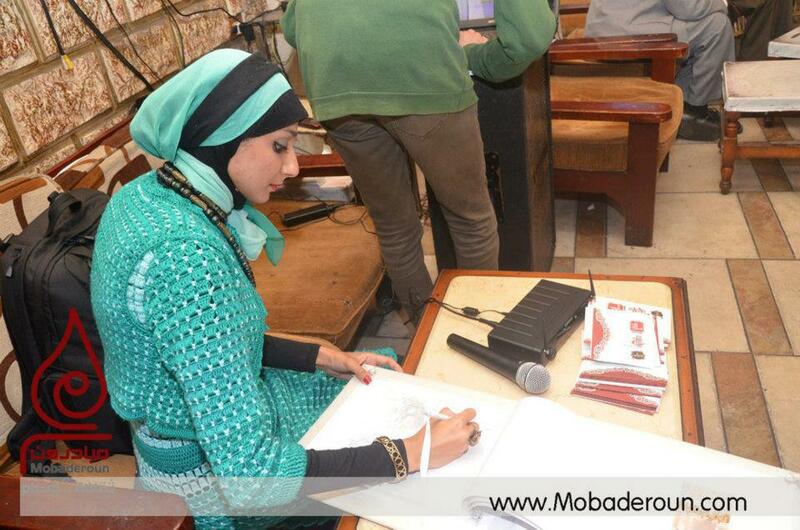 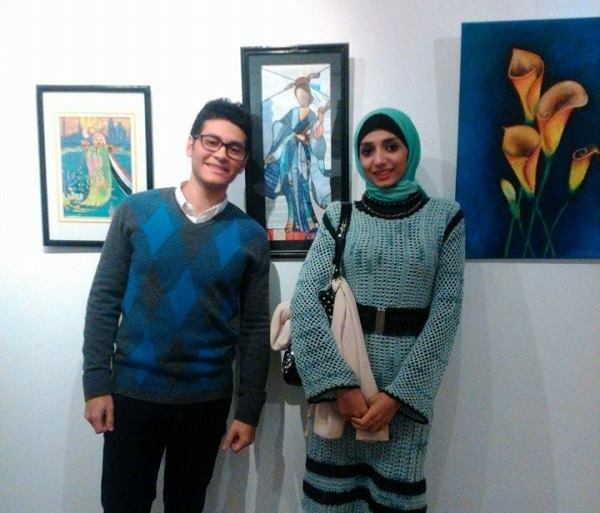 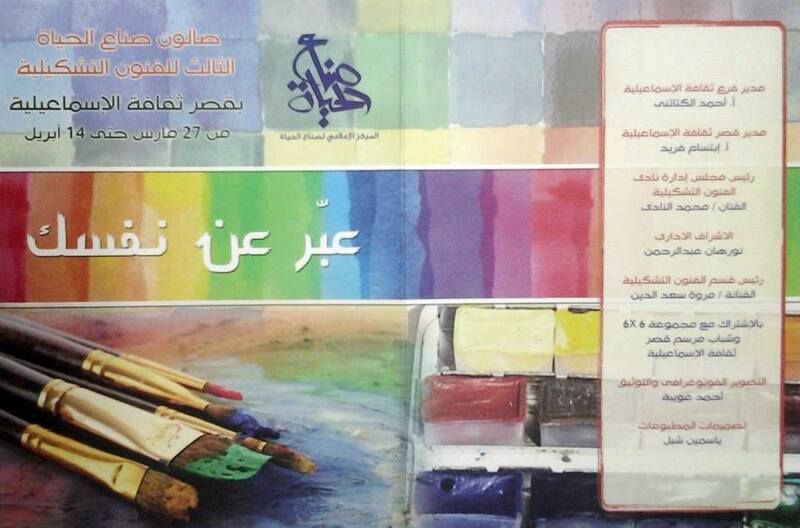 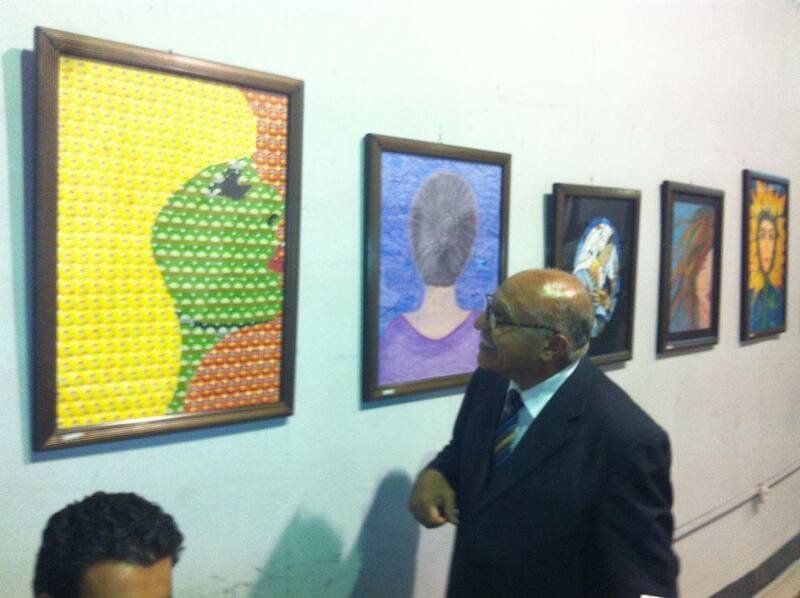 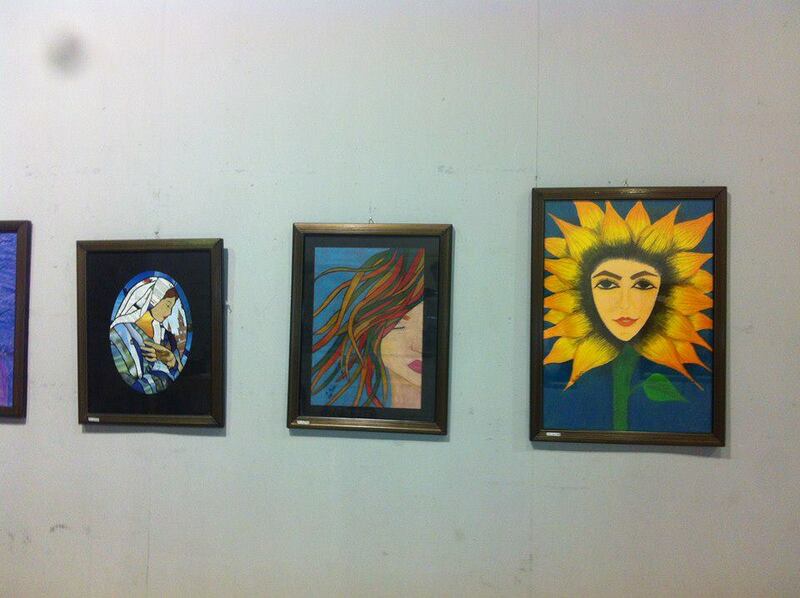 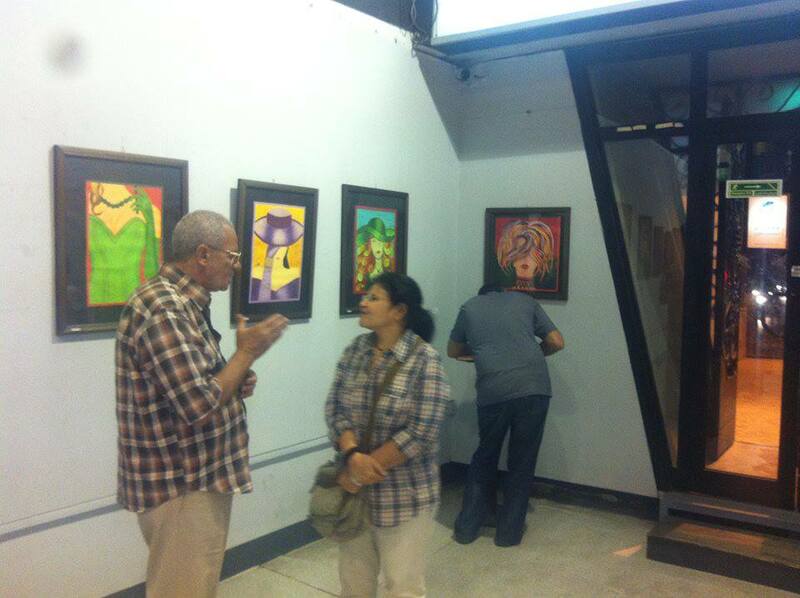 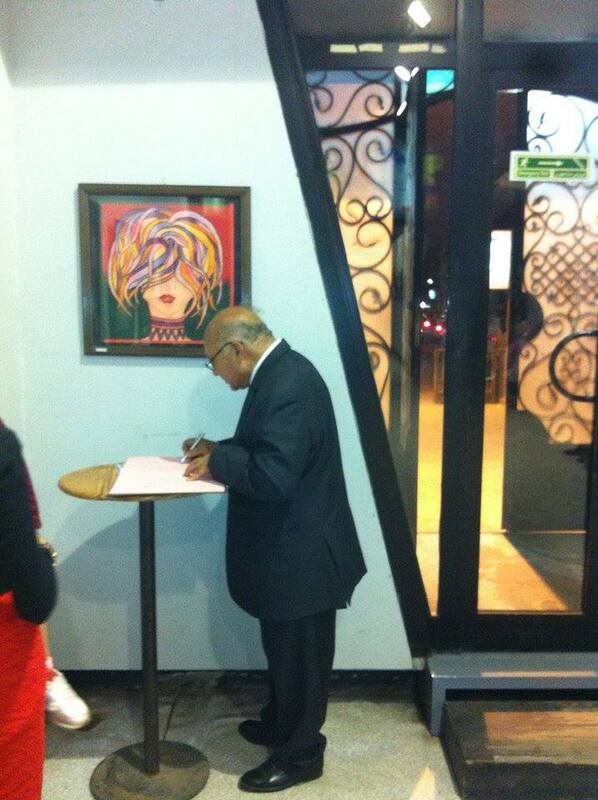 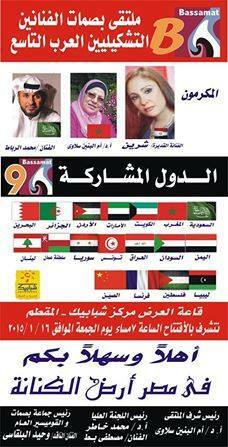 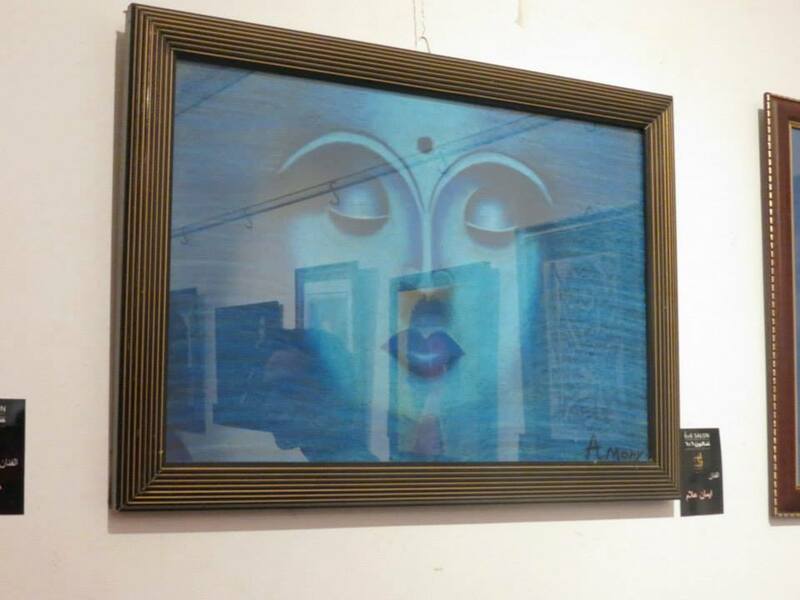 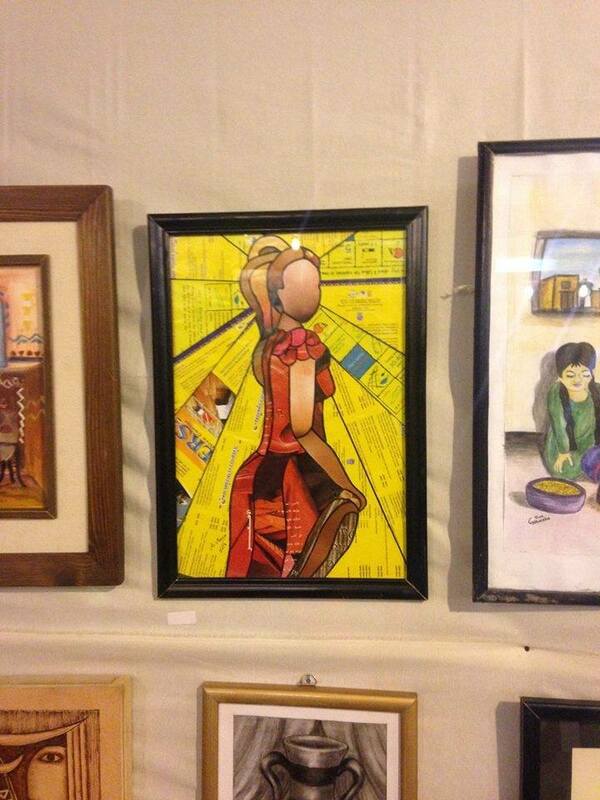 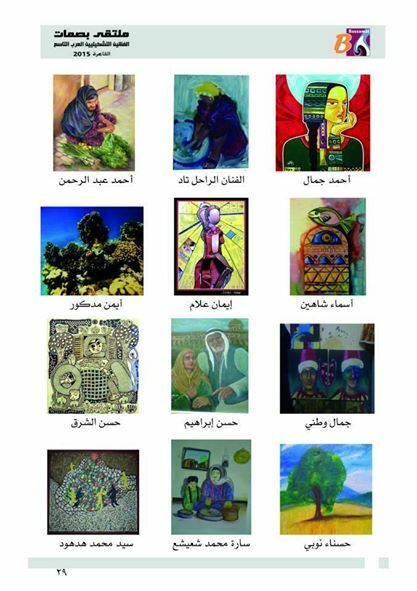 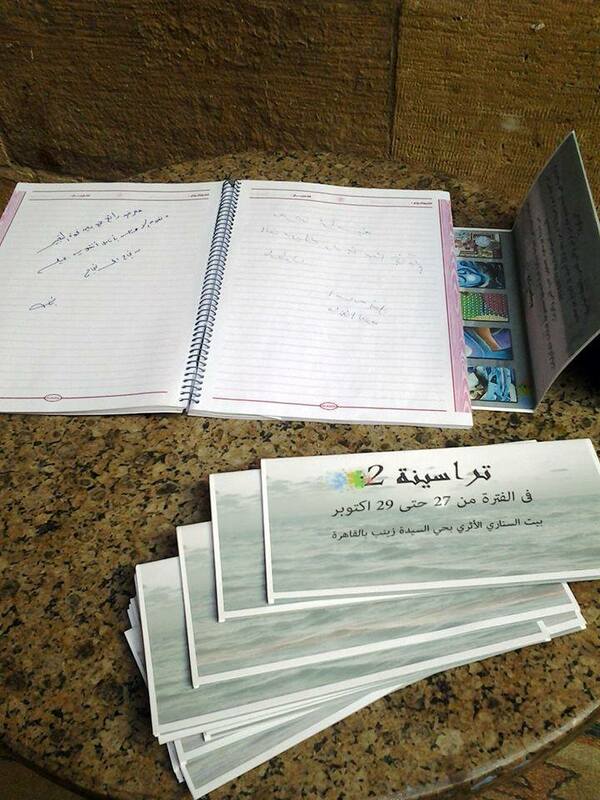 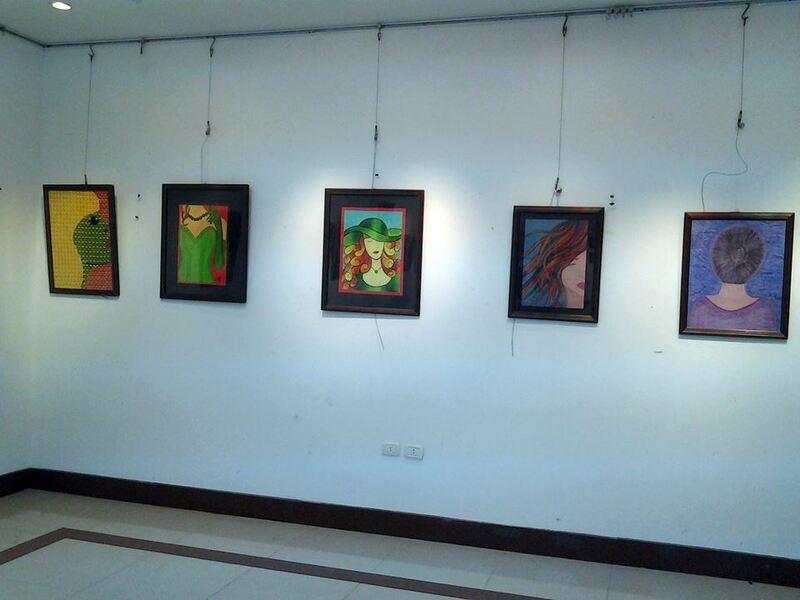 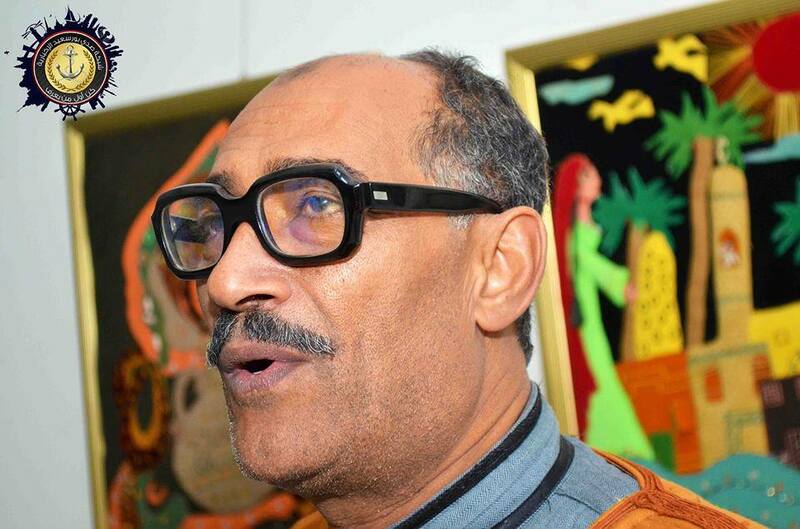 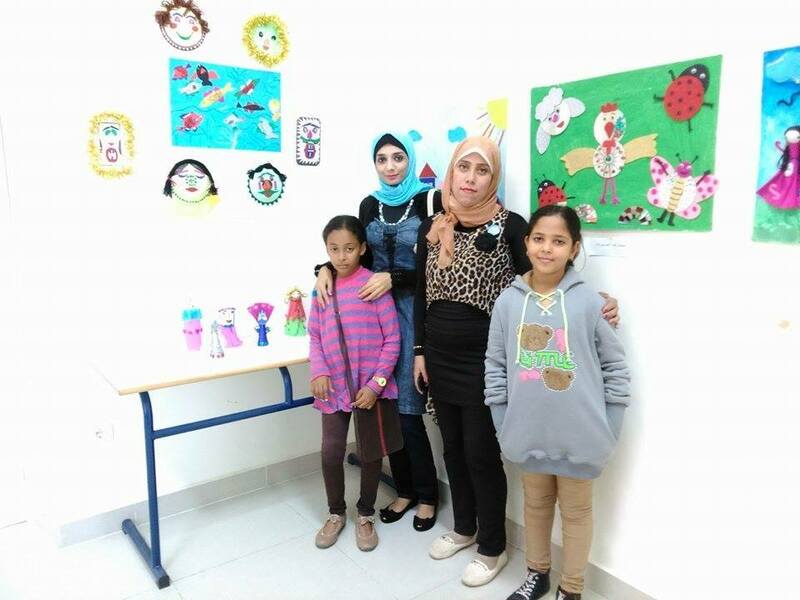 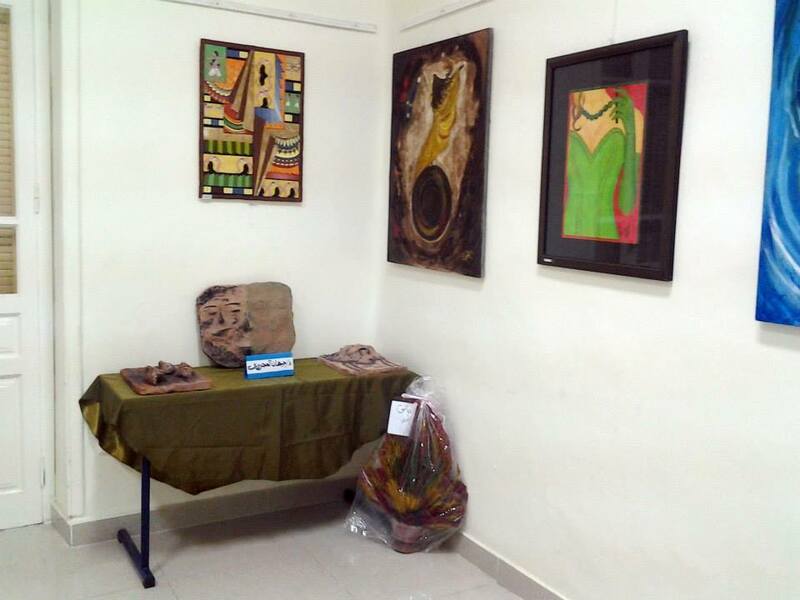 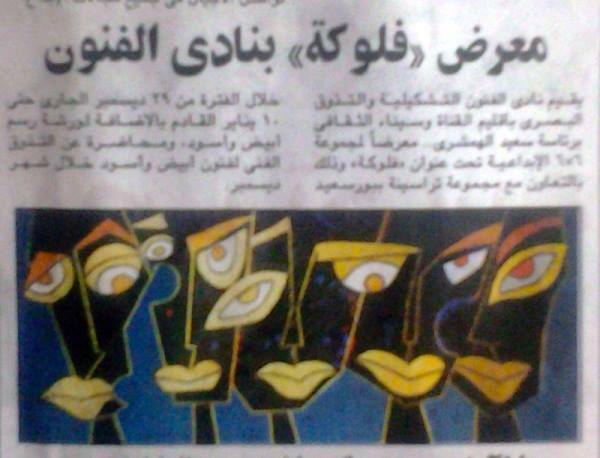 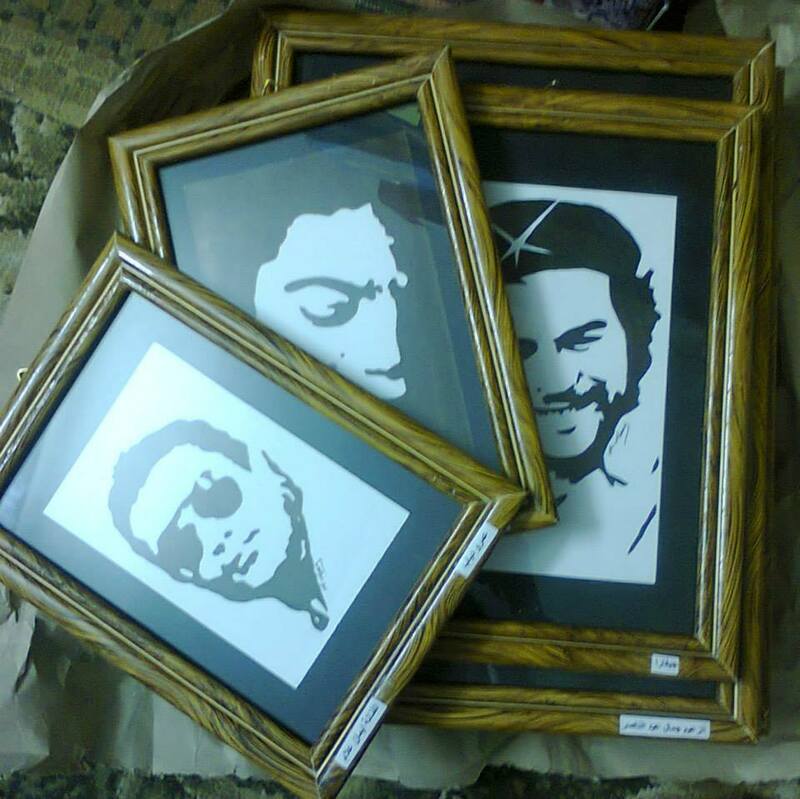 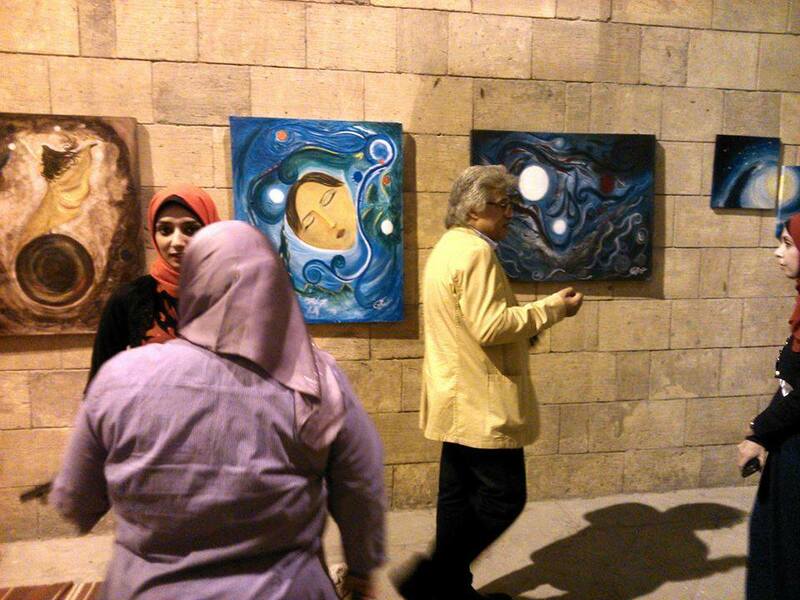 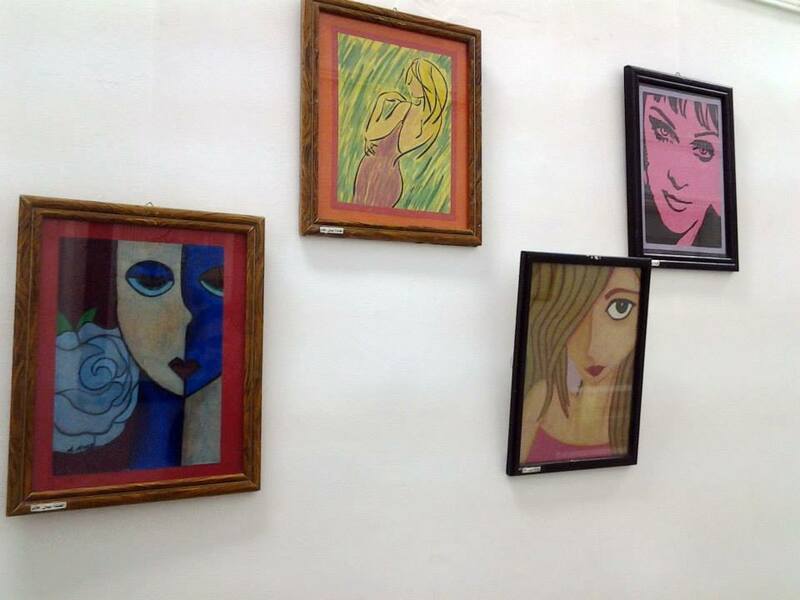 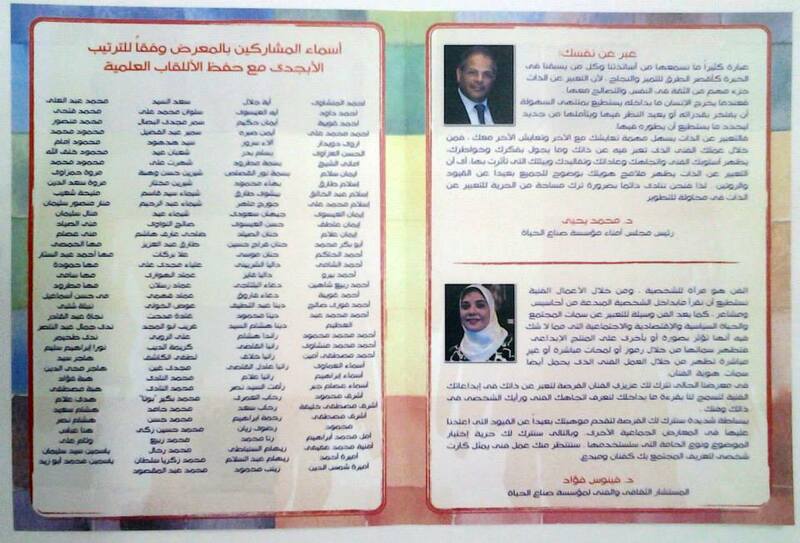 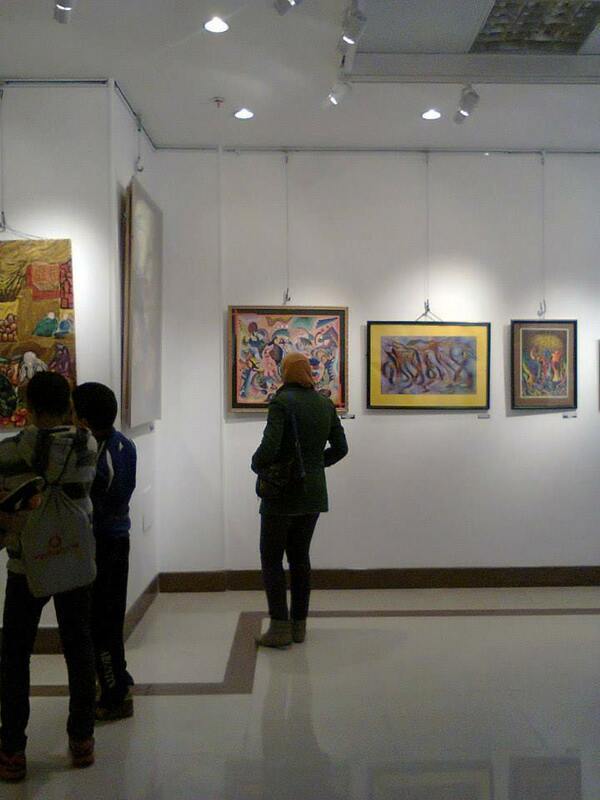 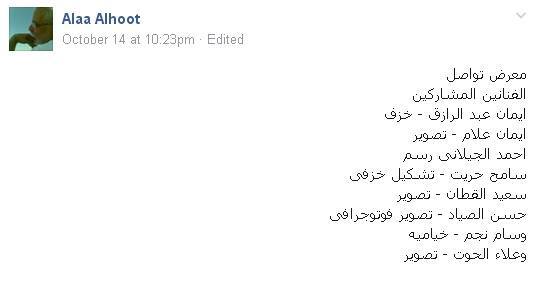 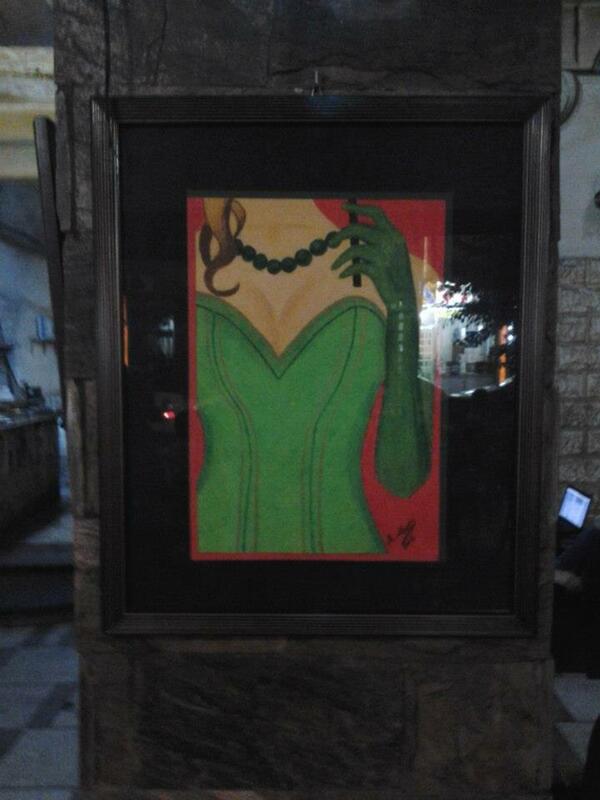 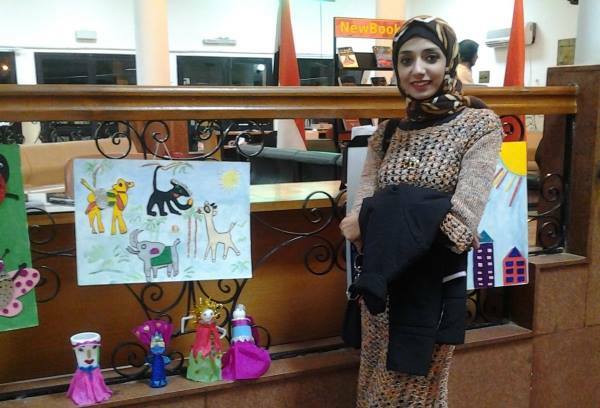 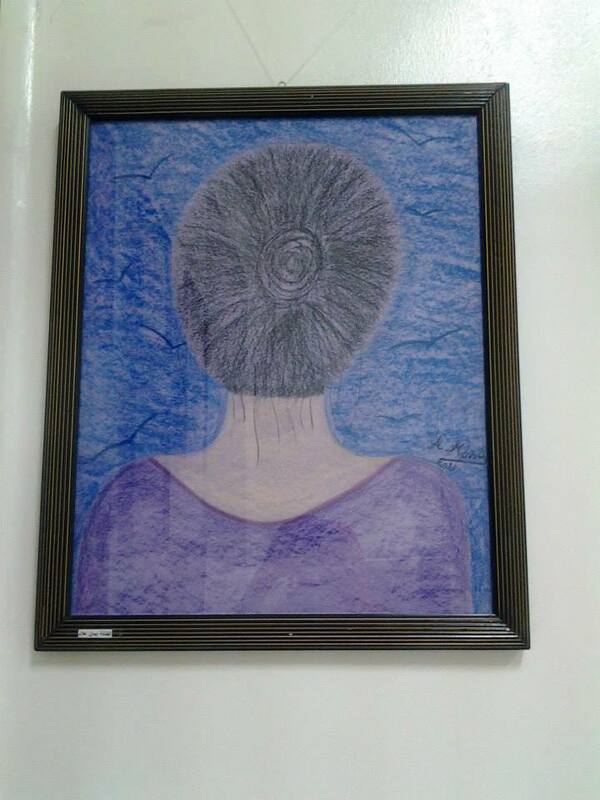 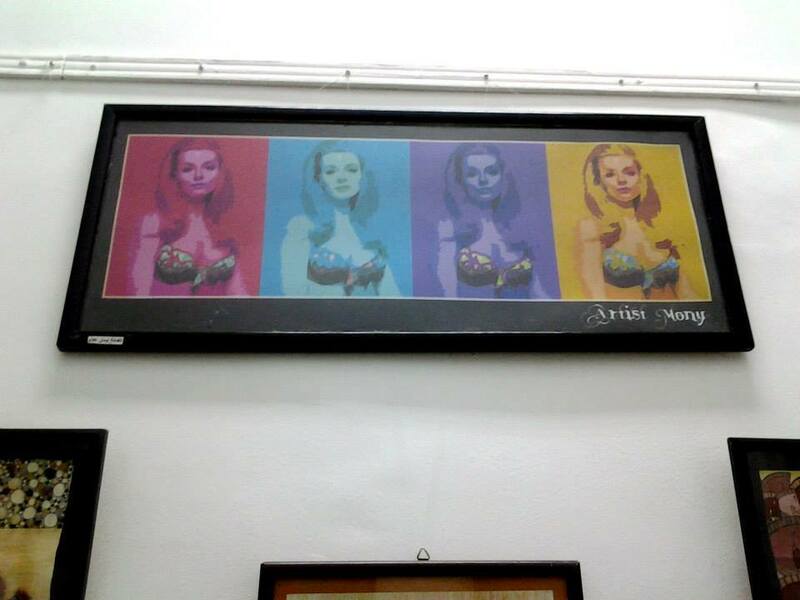 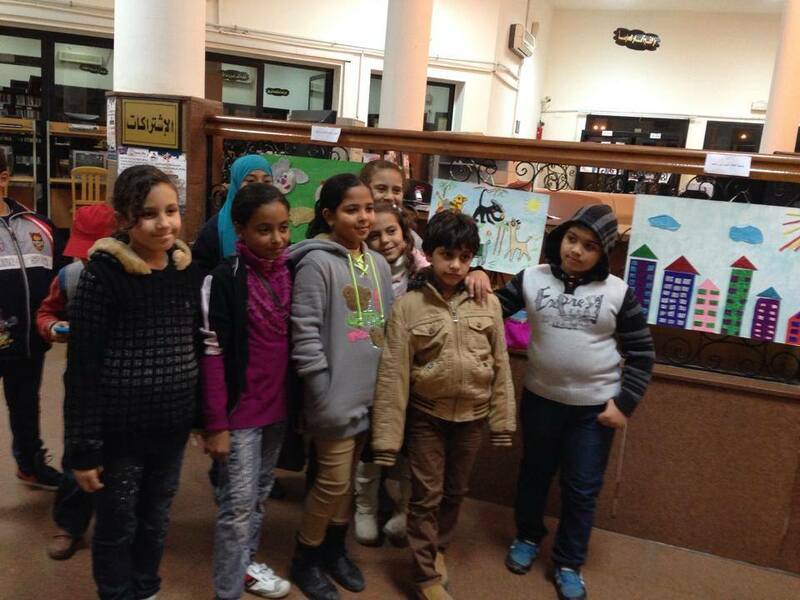 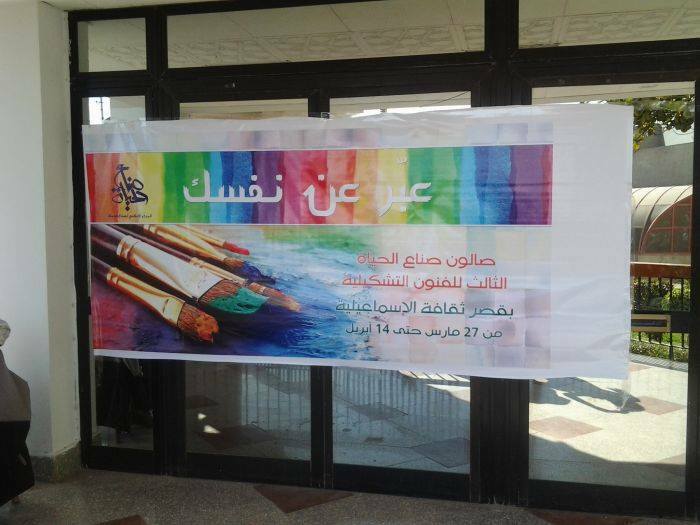 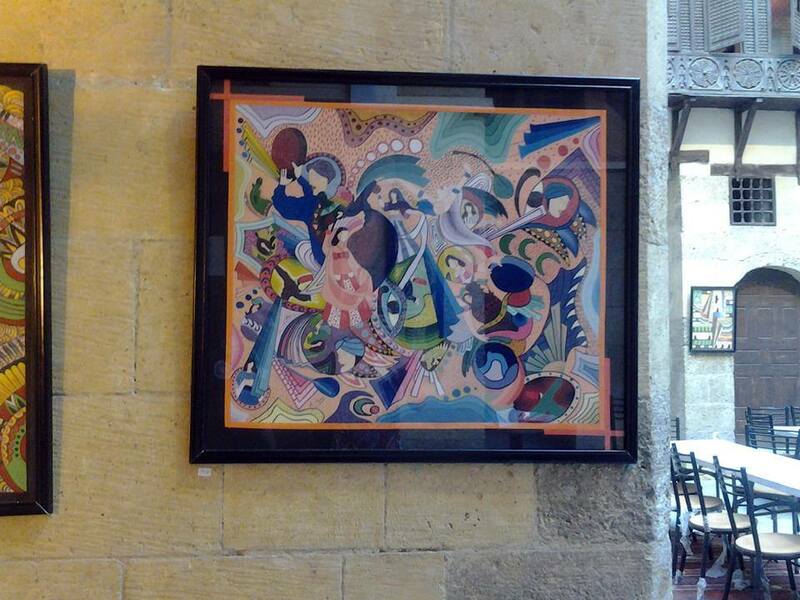 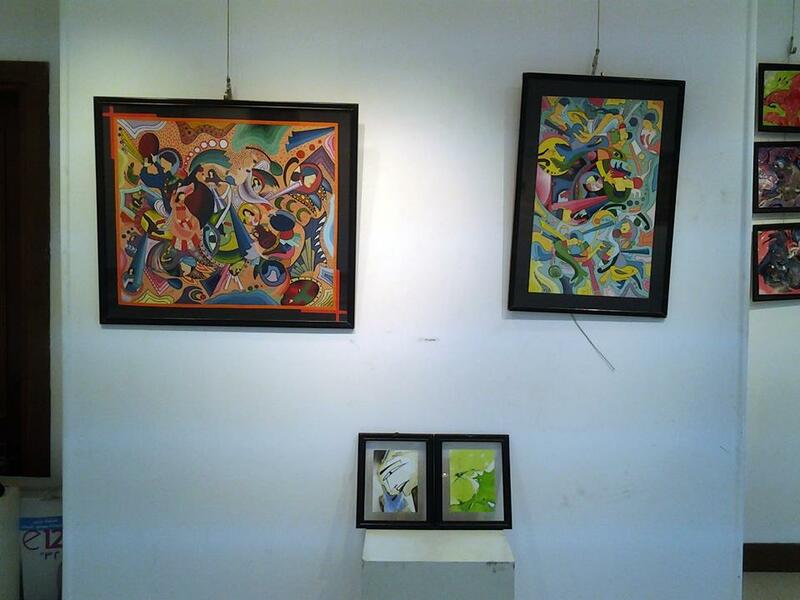 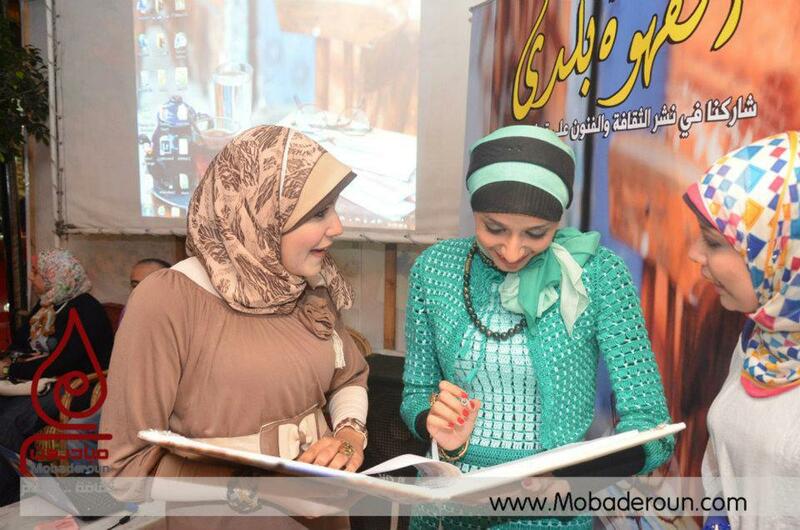 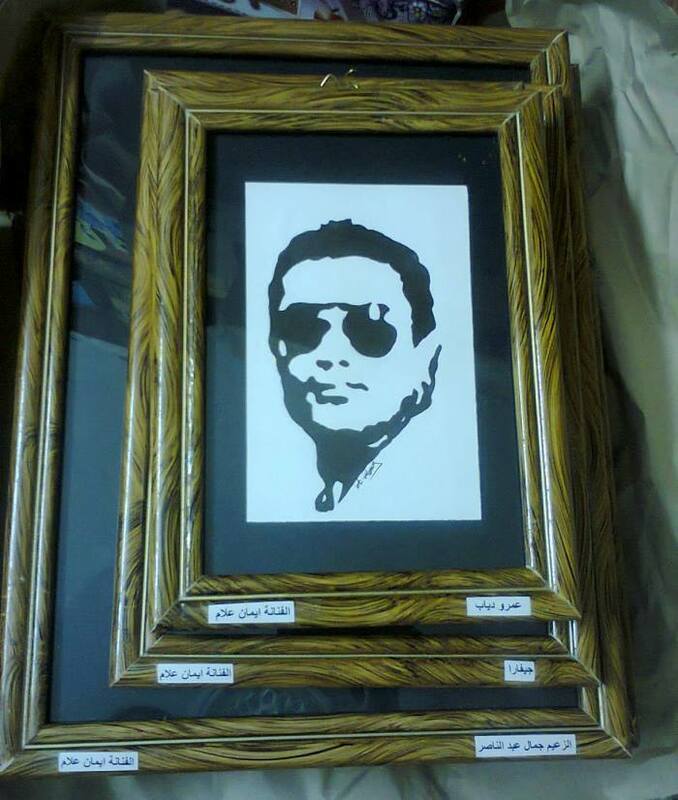 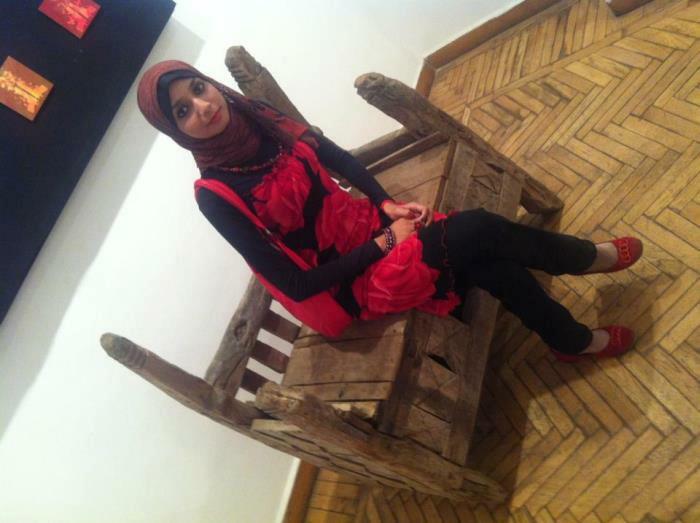 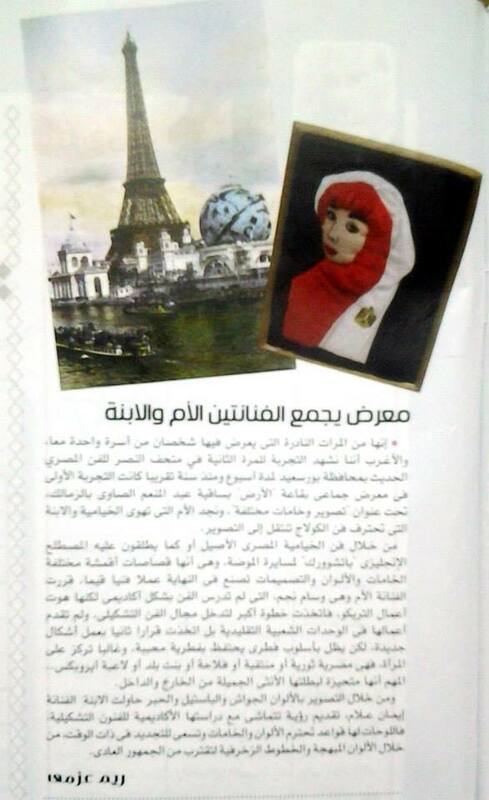 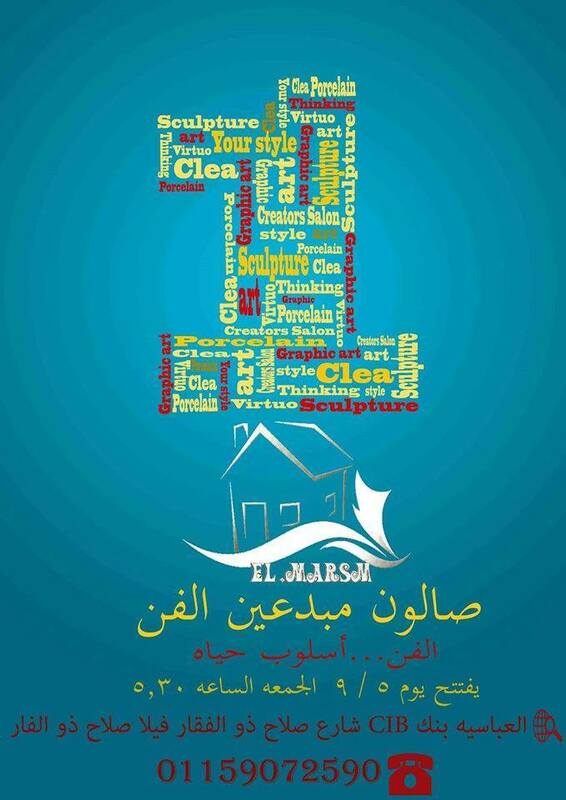 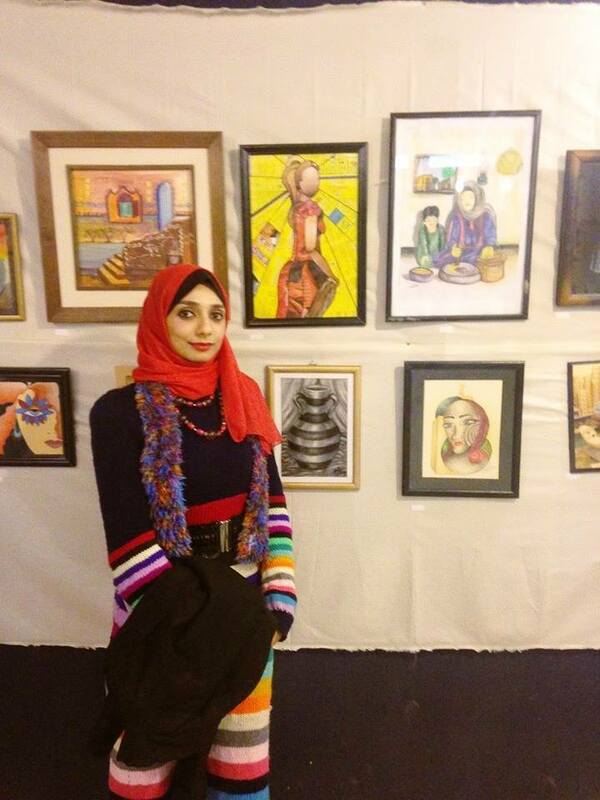 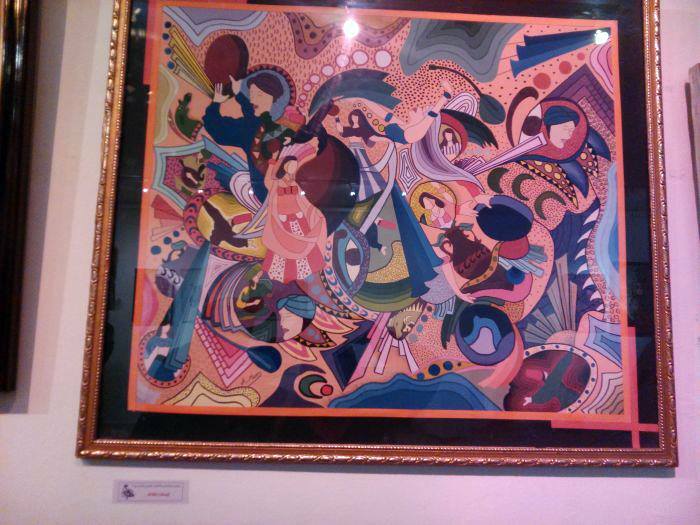 (Port Said's Creations) at Port Said culture palace 2014. 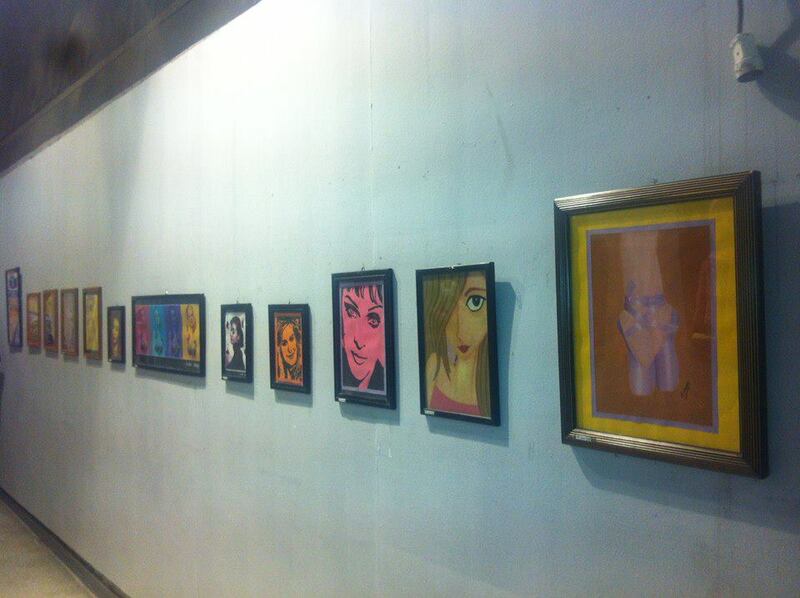 6×6 9th salon "The status and mascot exhibition" 2014. 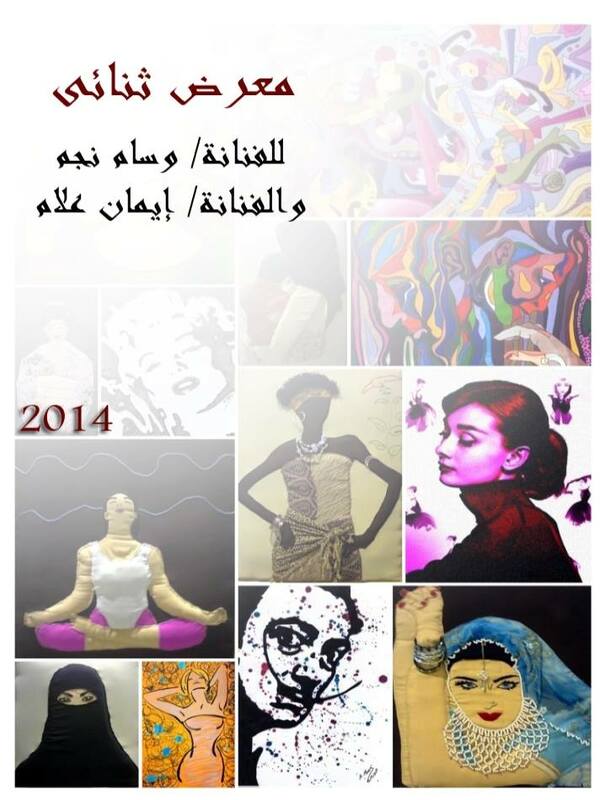 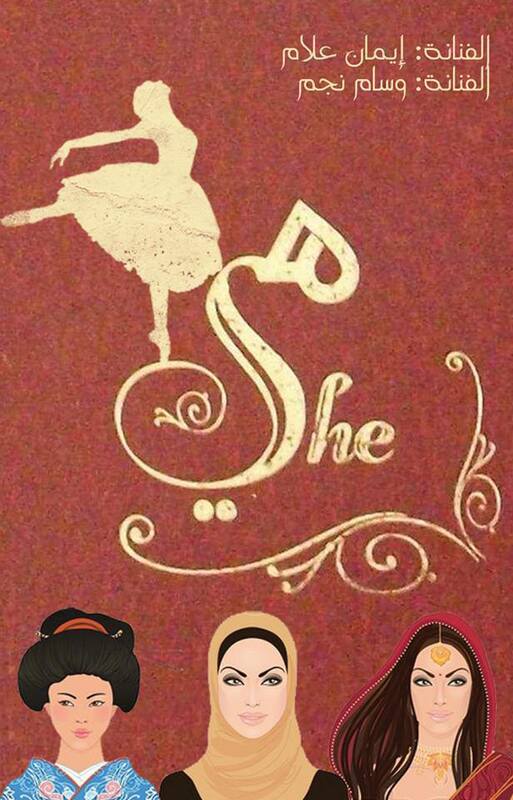 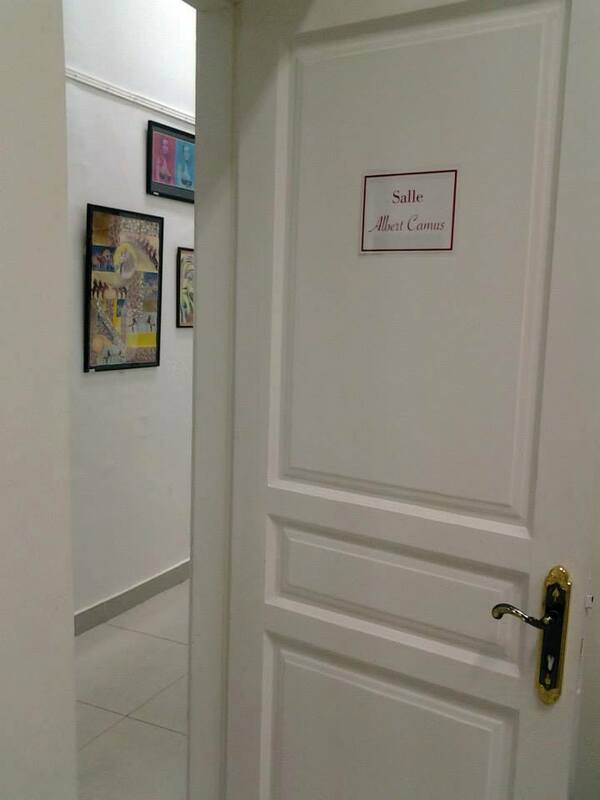 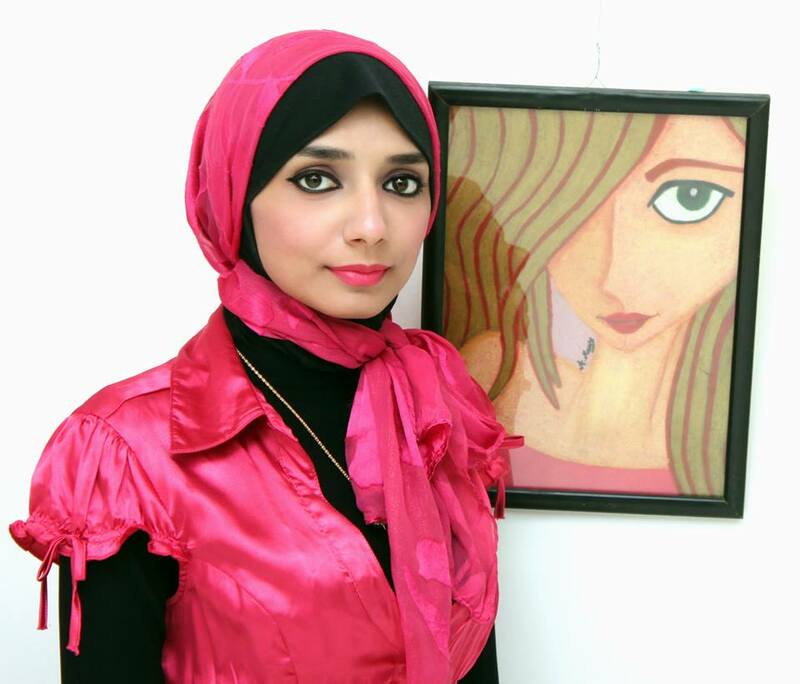 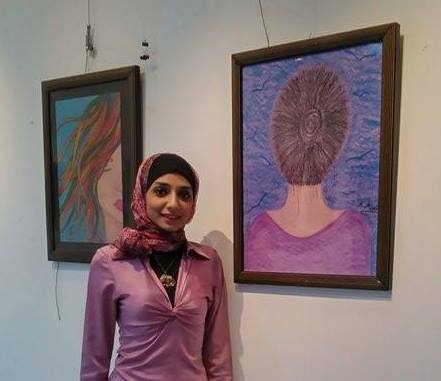 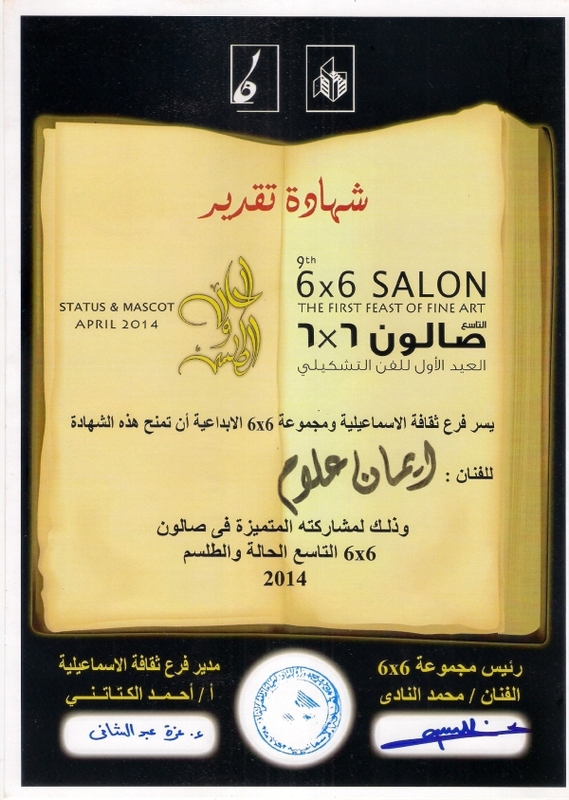 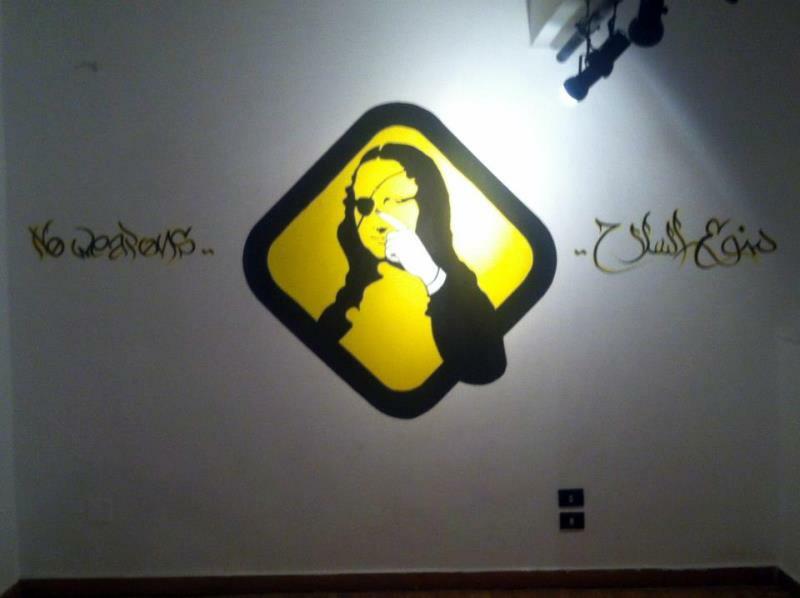 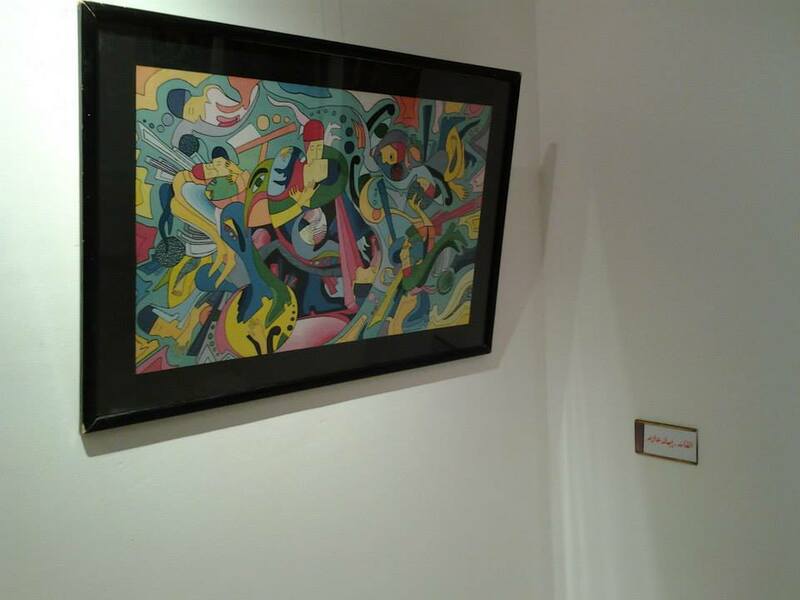 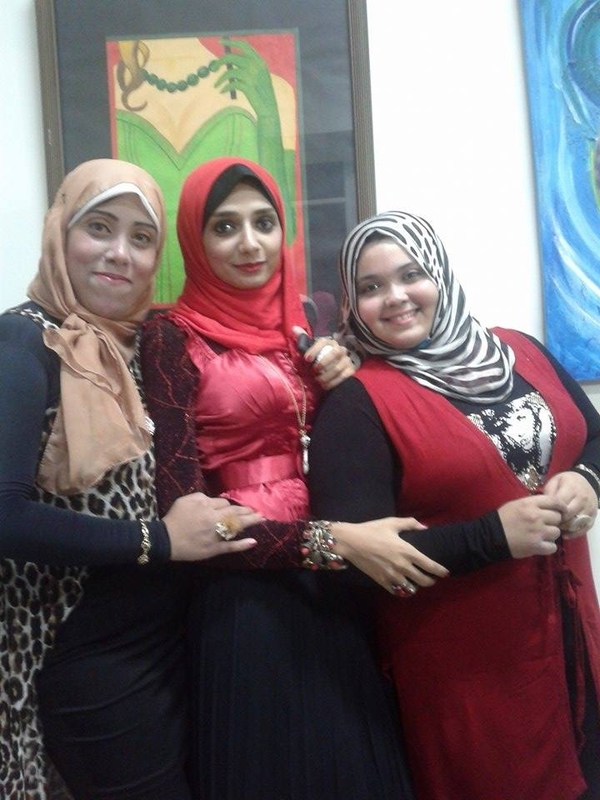 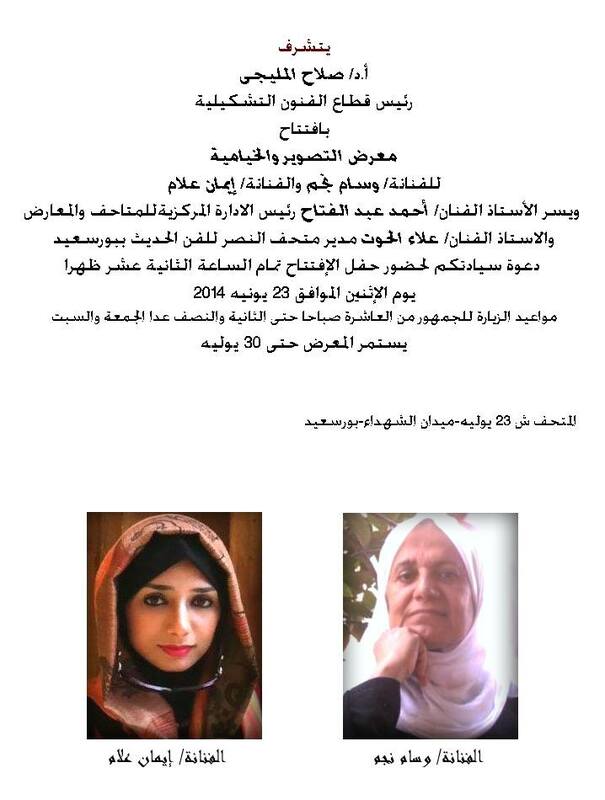 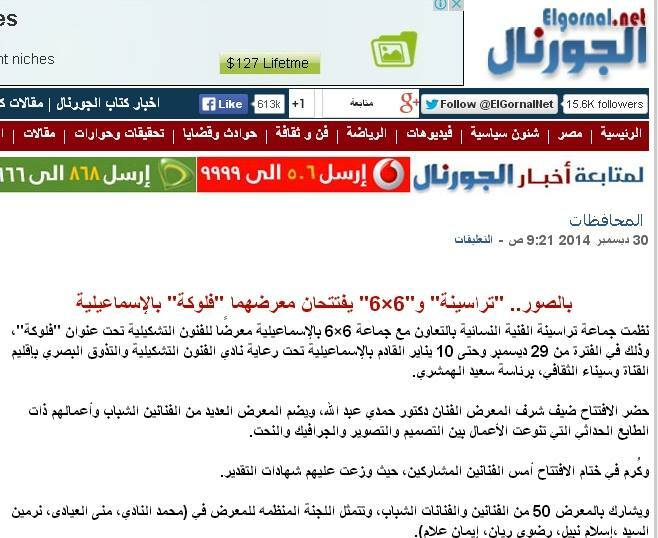 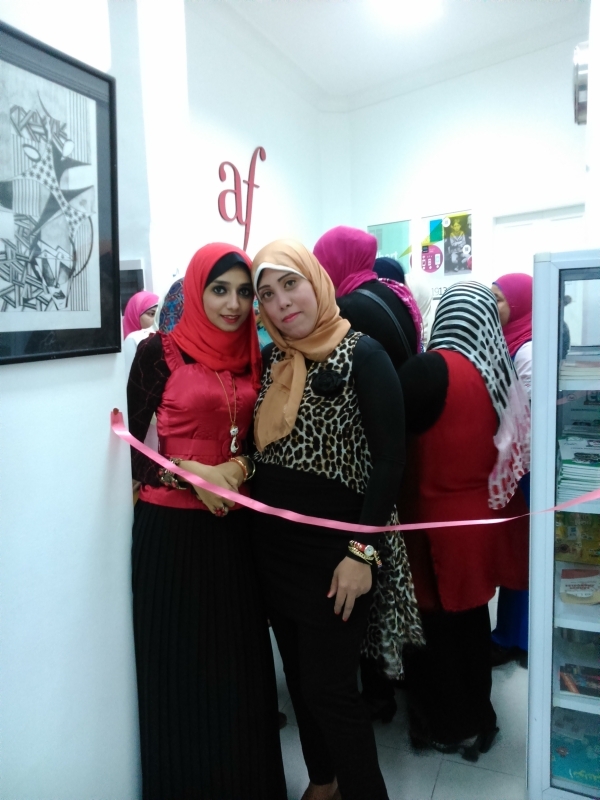 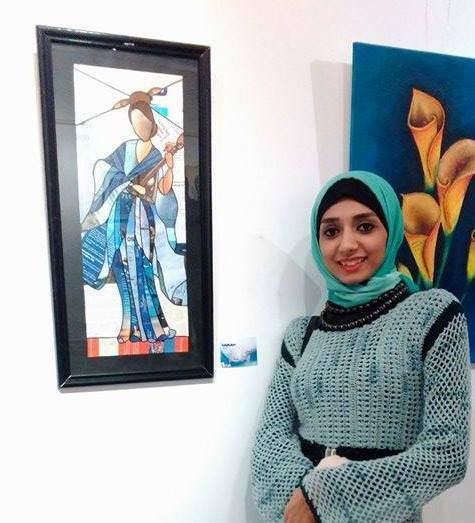 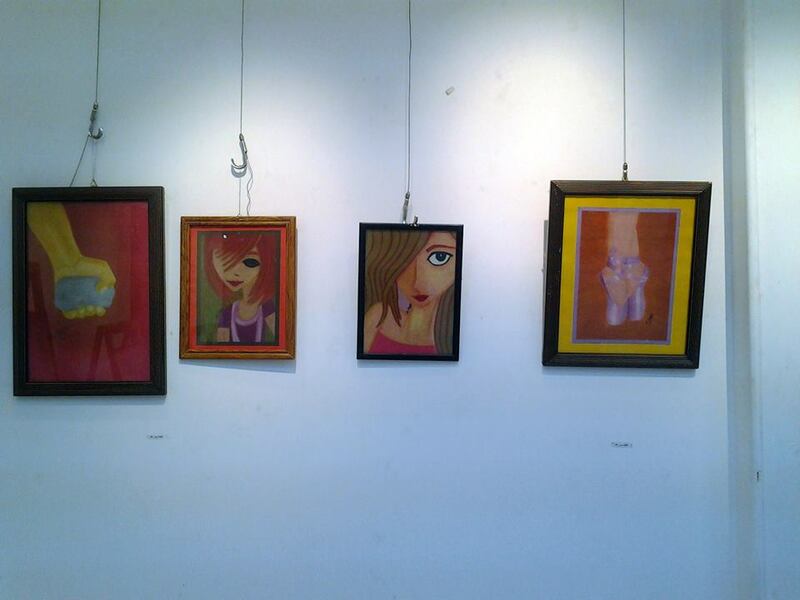 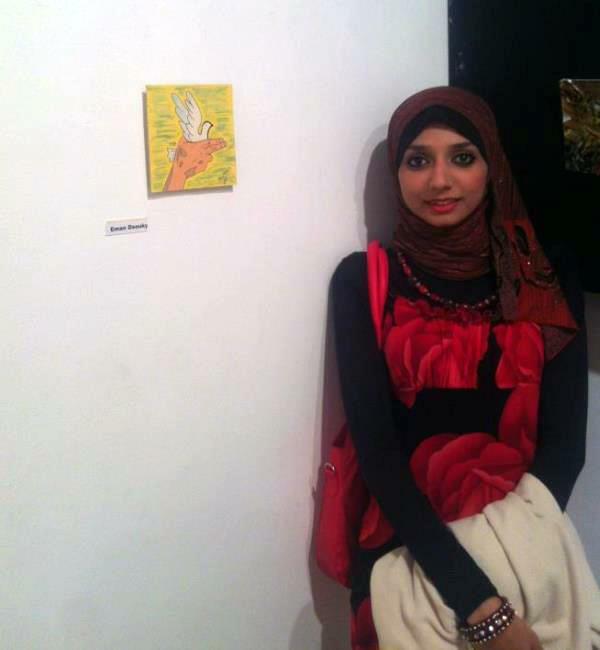 Sonaa Alhayah Salon "Express yourself exhibition" 2014. 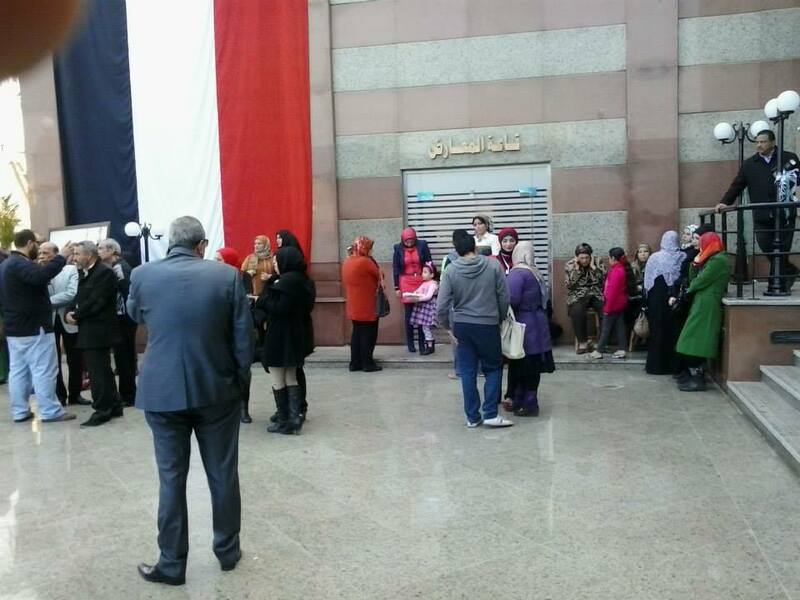 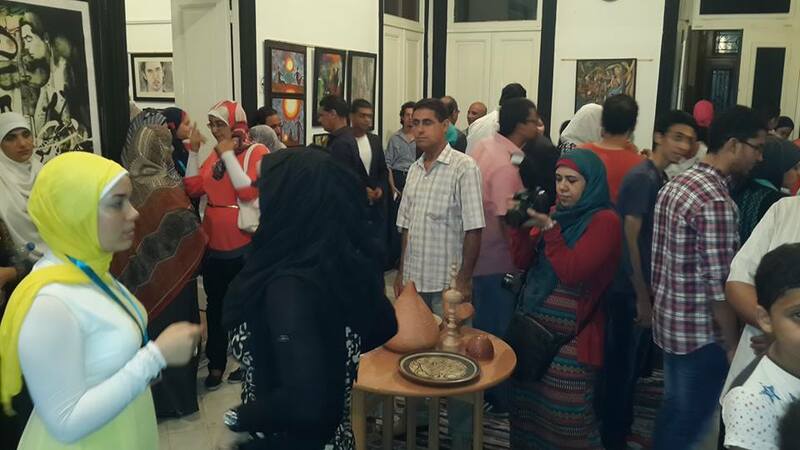 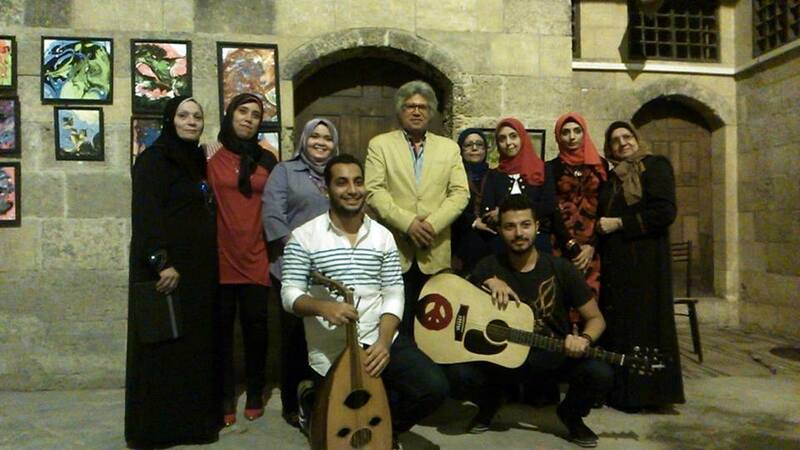 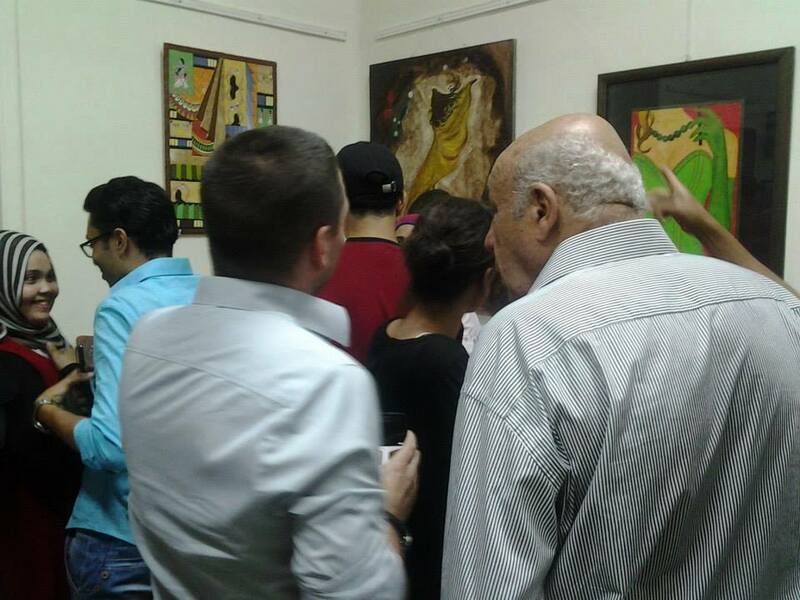 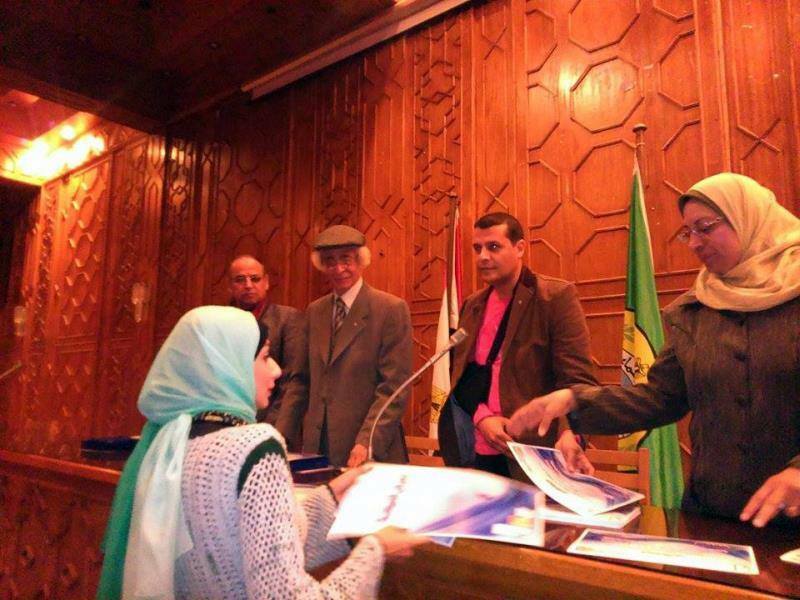 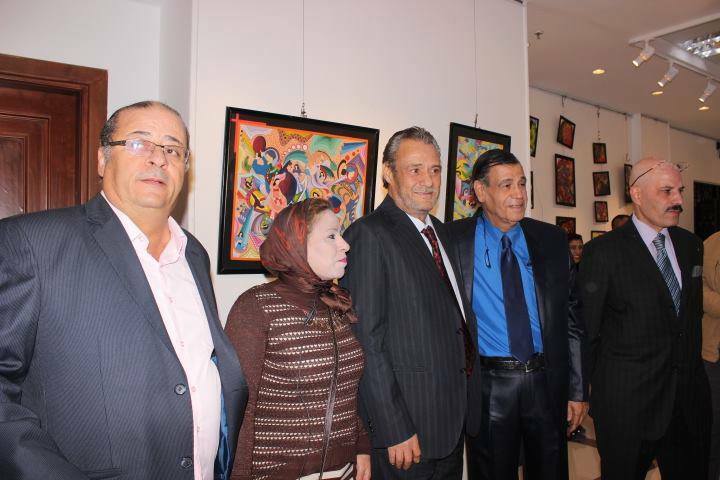 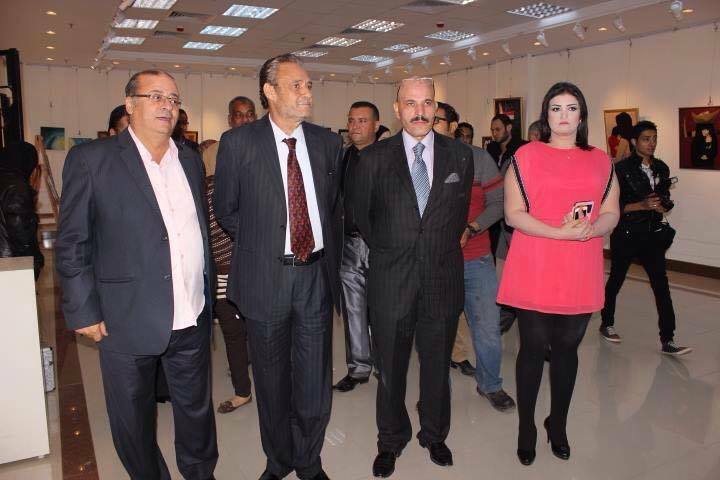 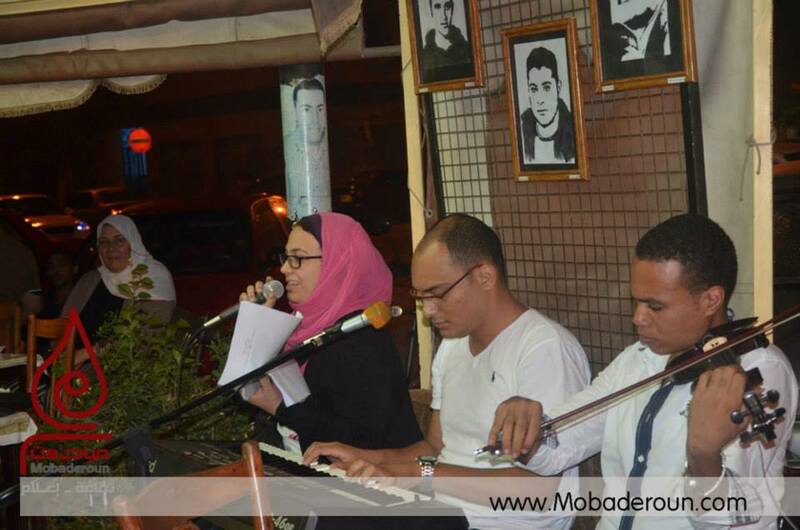 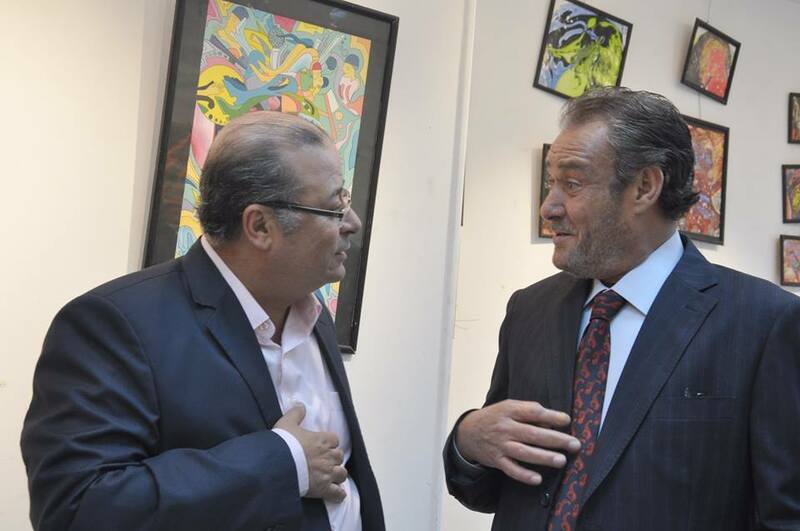 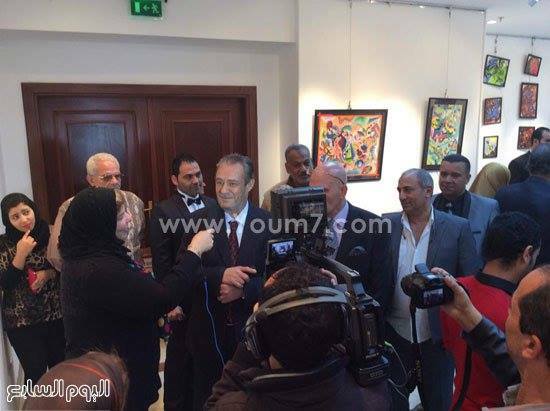 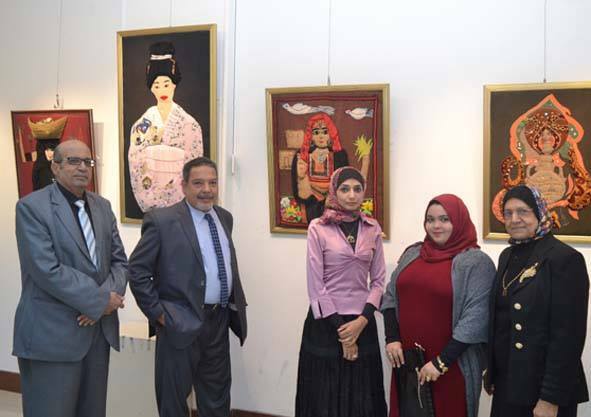 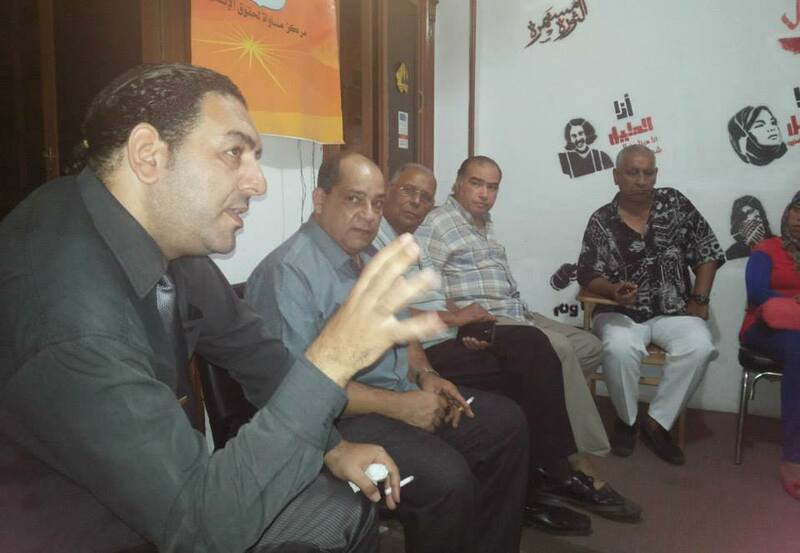 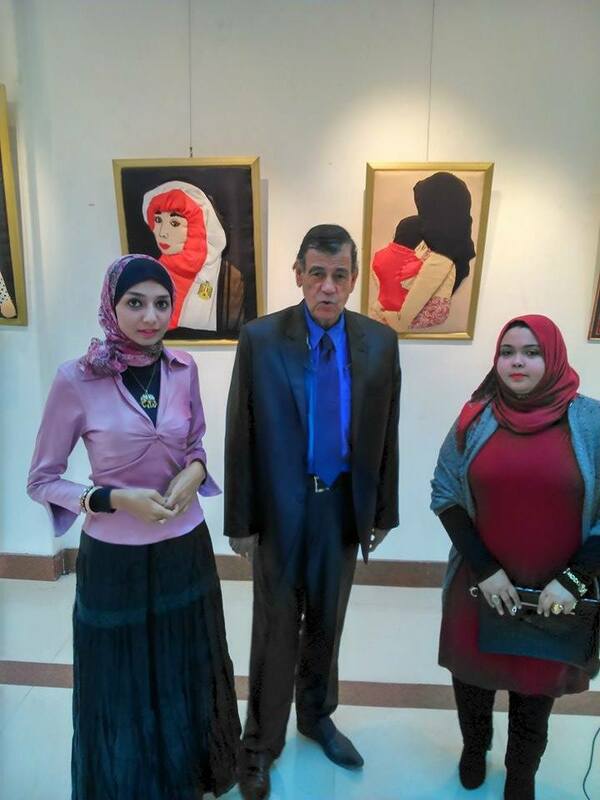 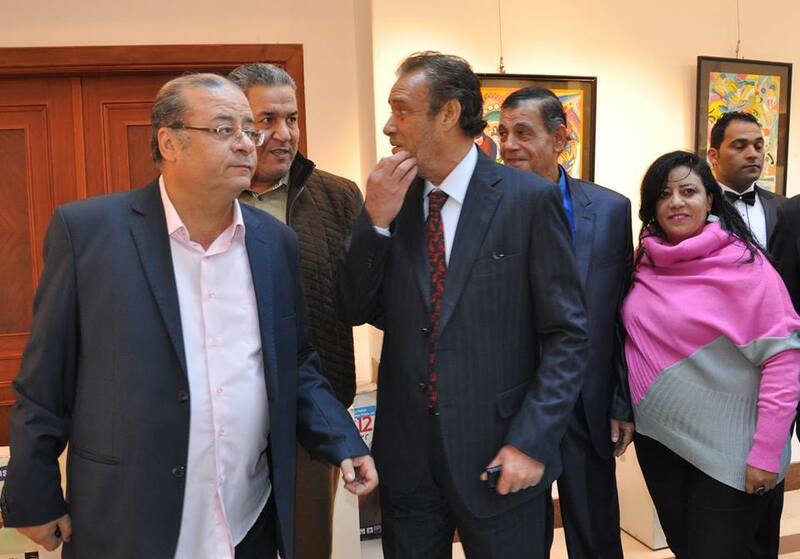 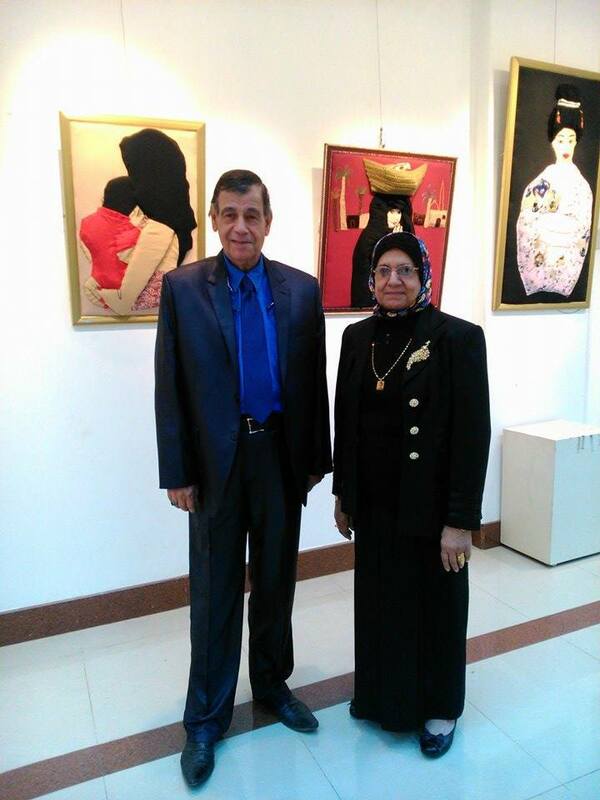 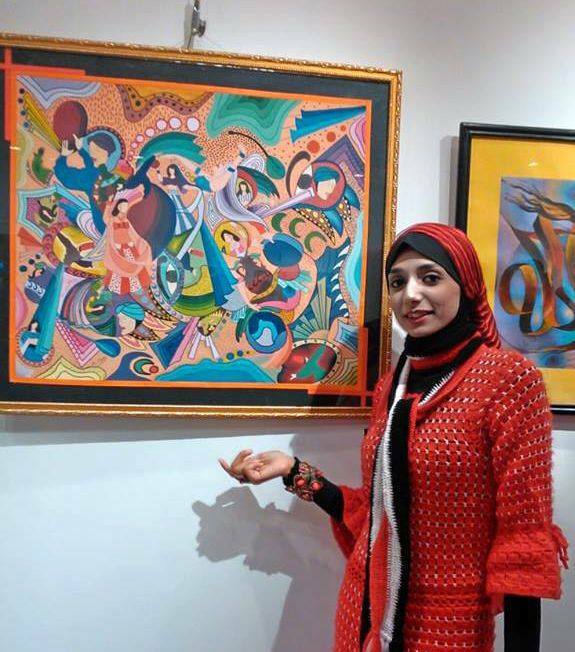 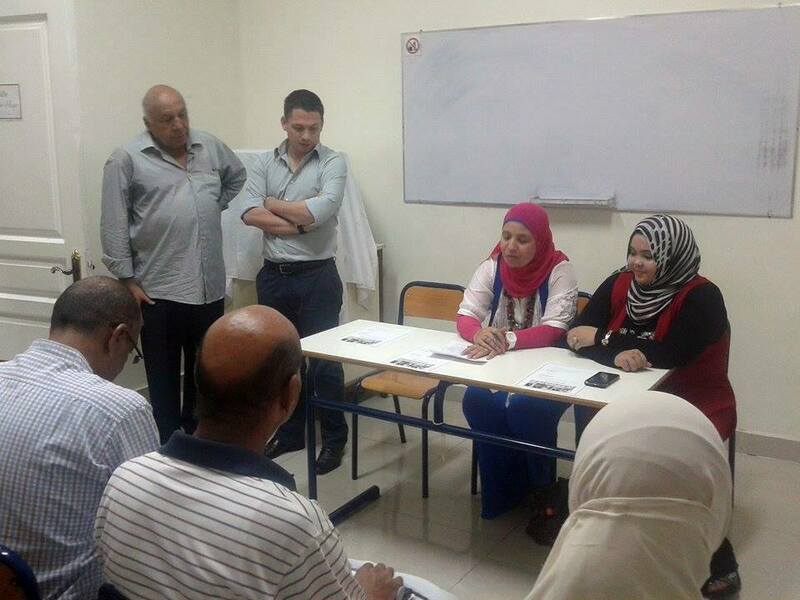 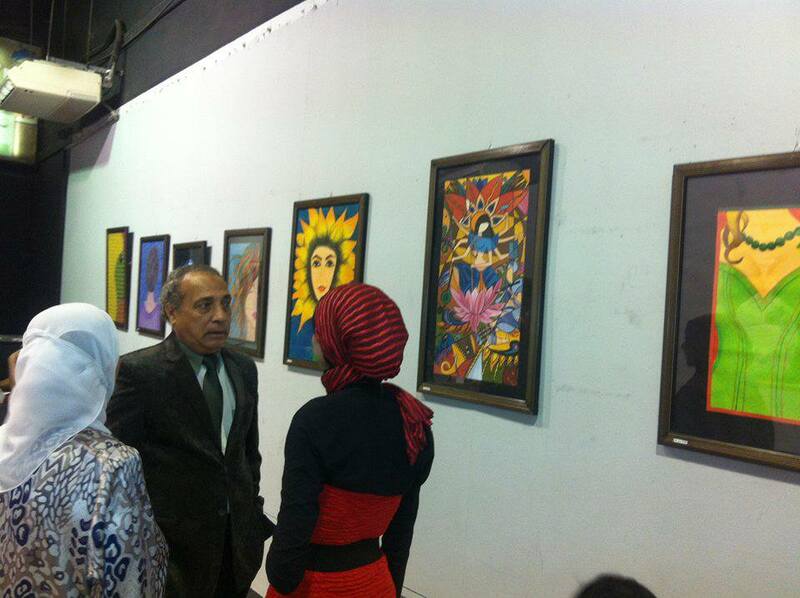 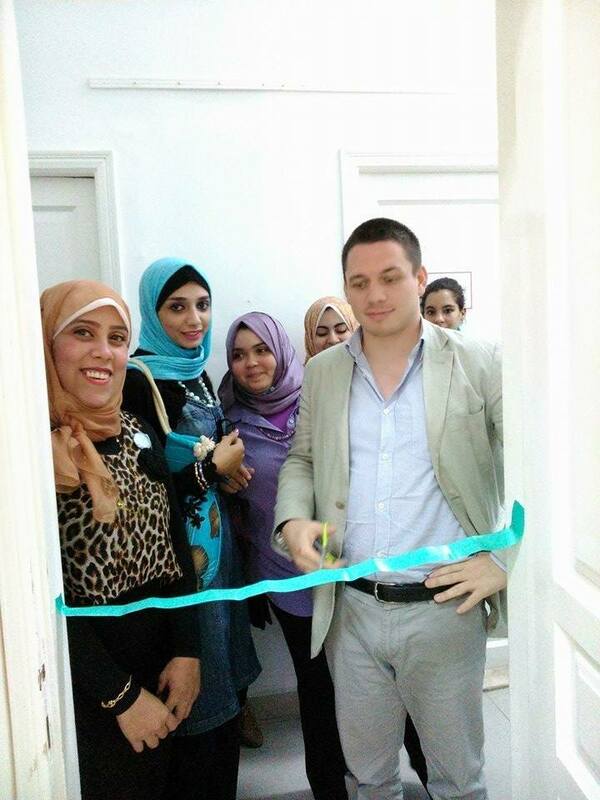 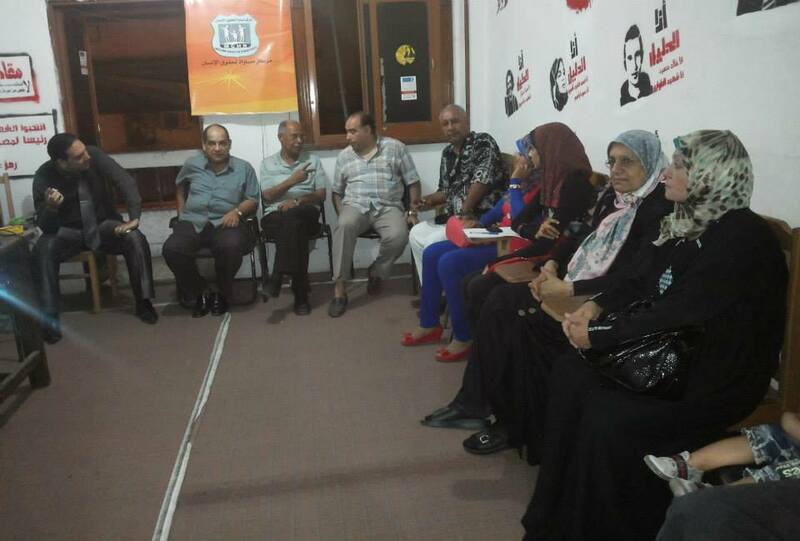 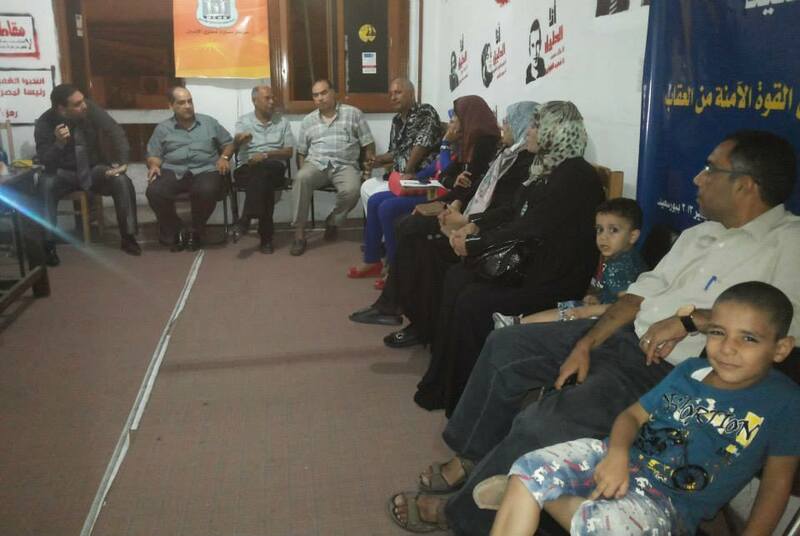 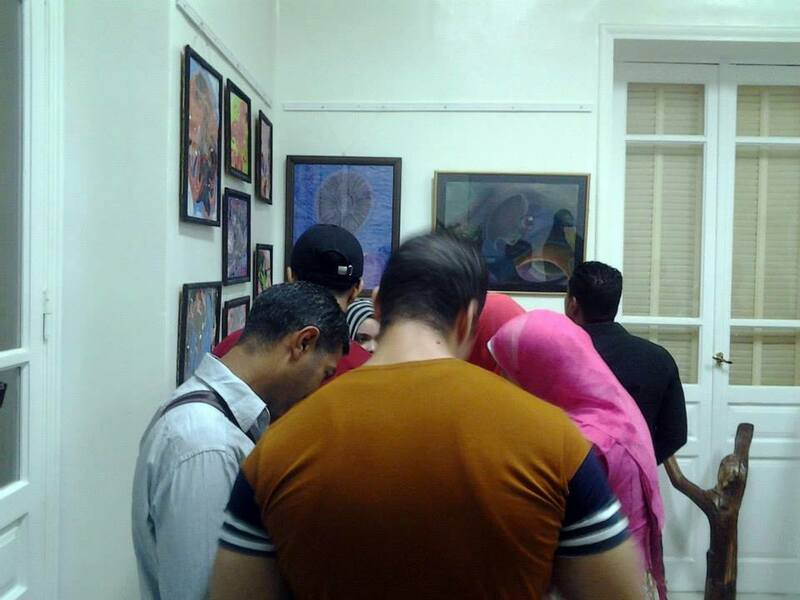 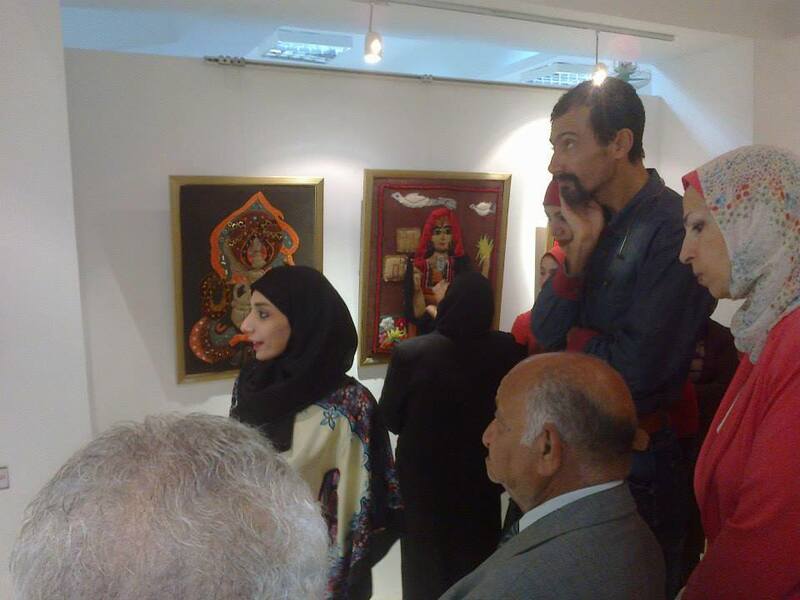 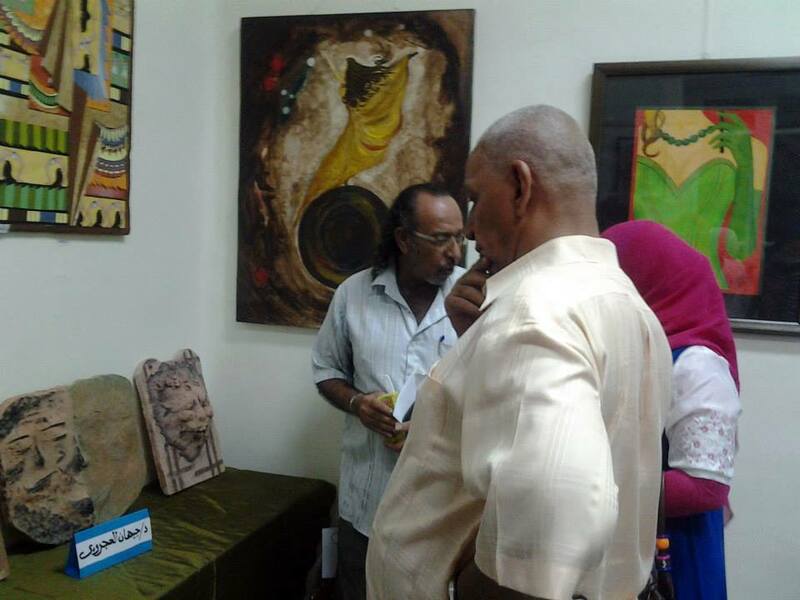 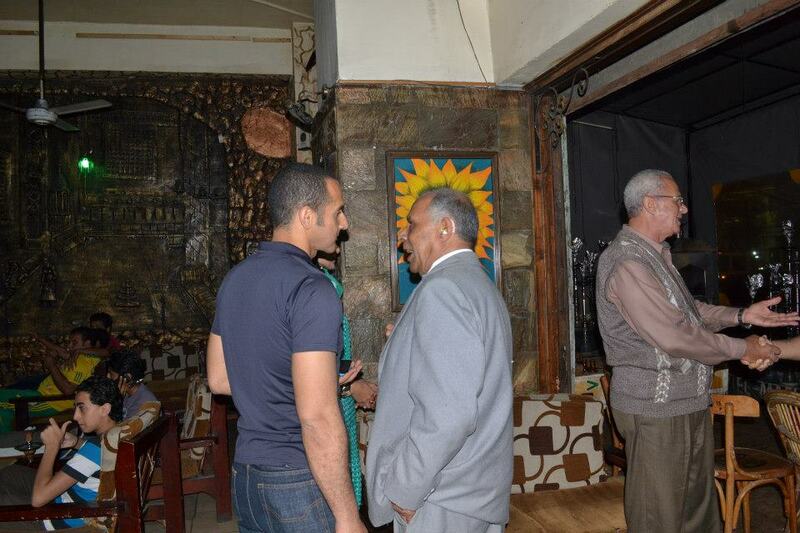 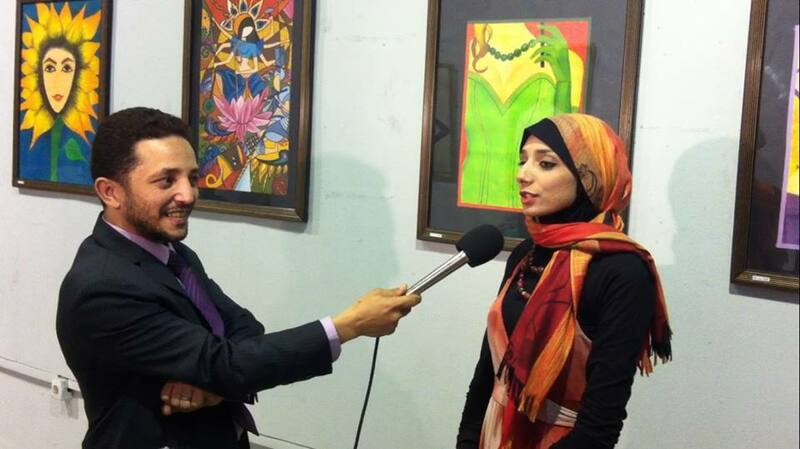 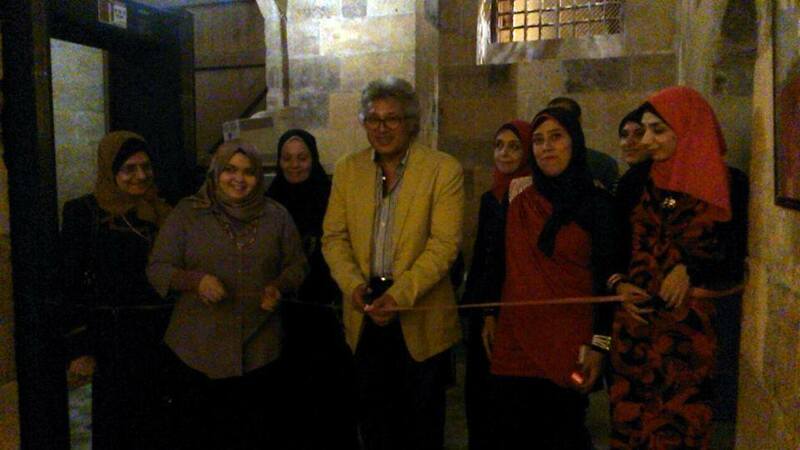 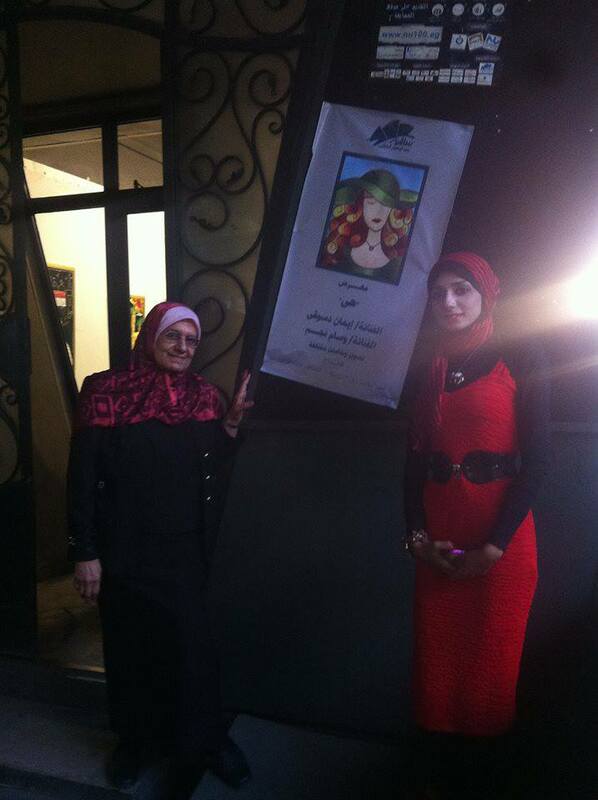 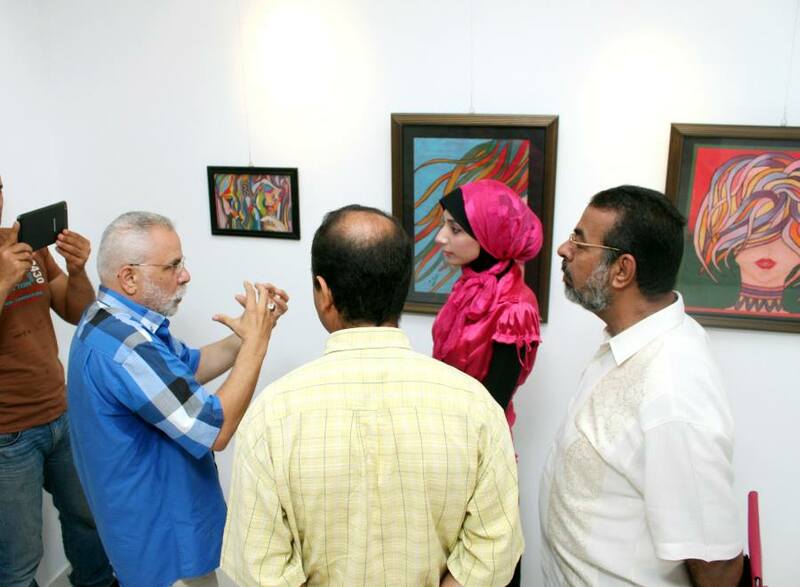 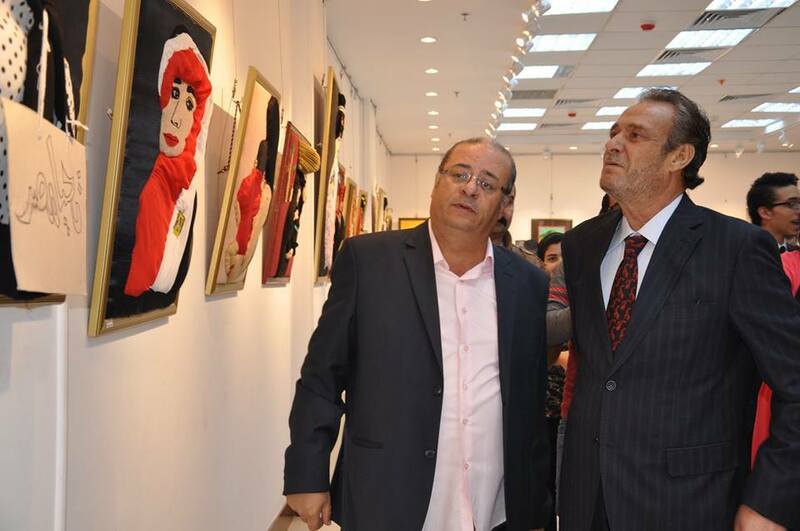 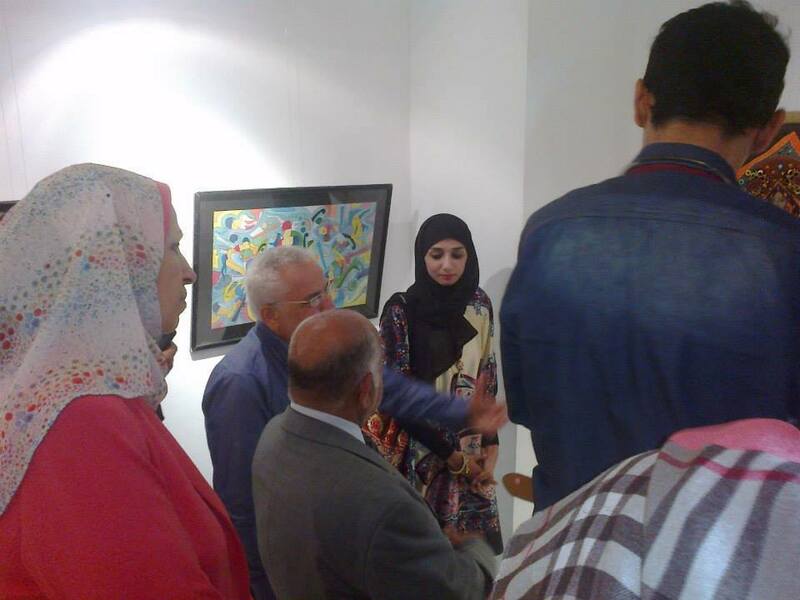 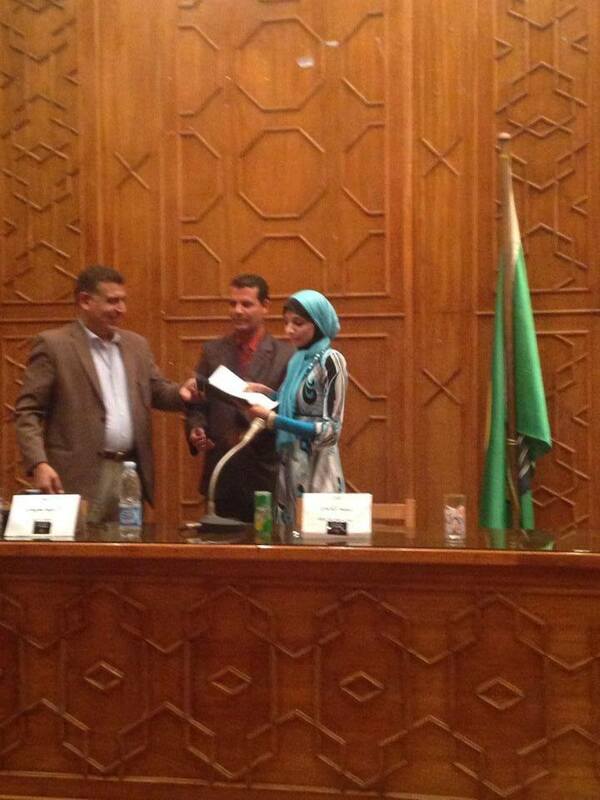 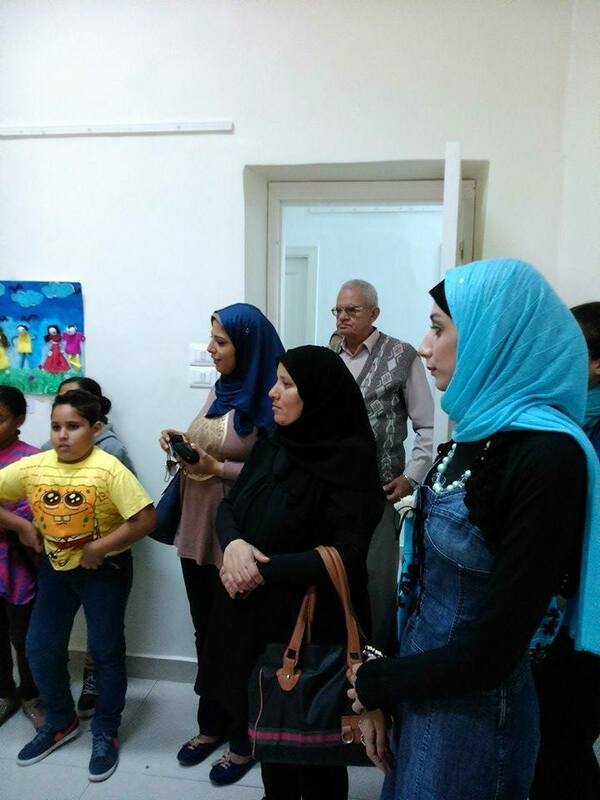 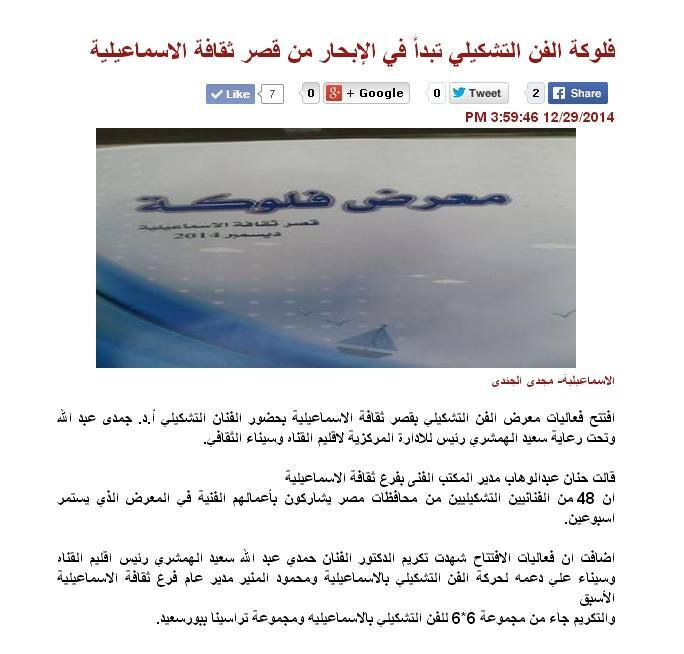 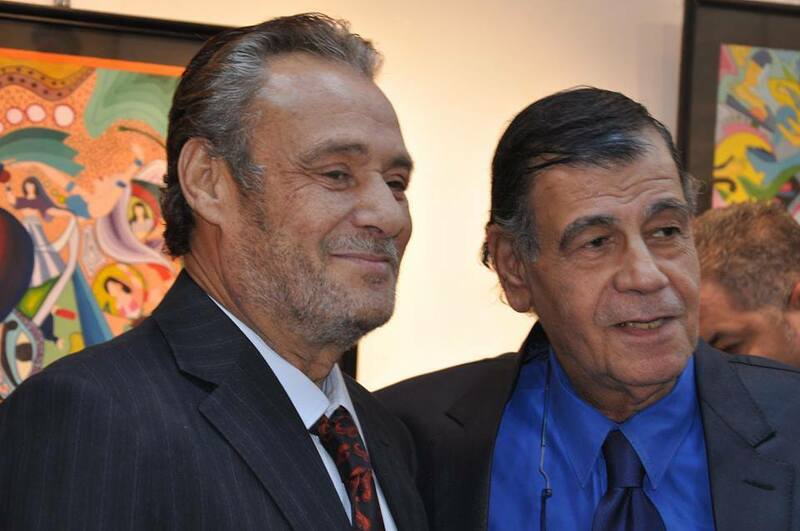 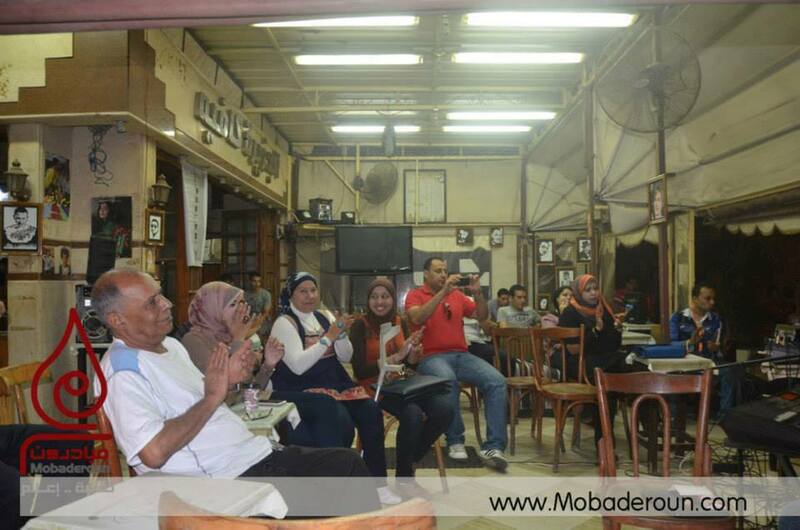 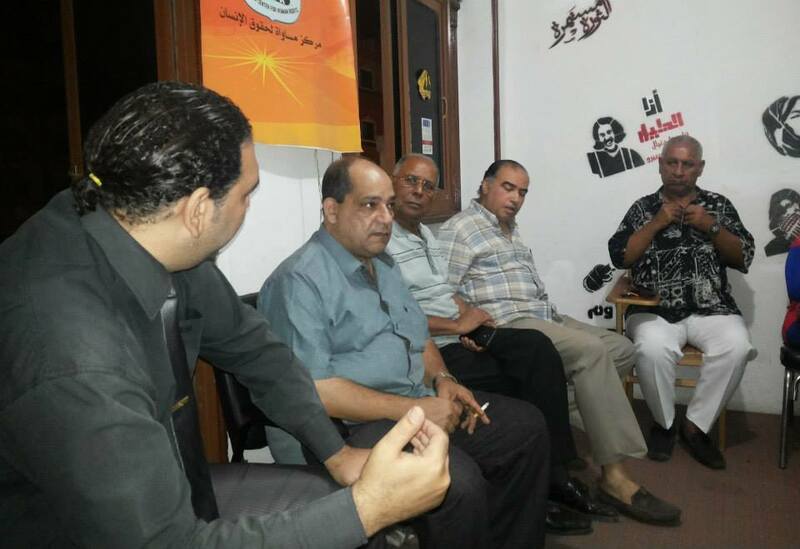 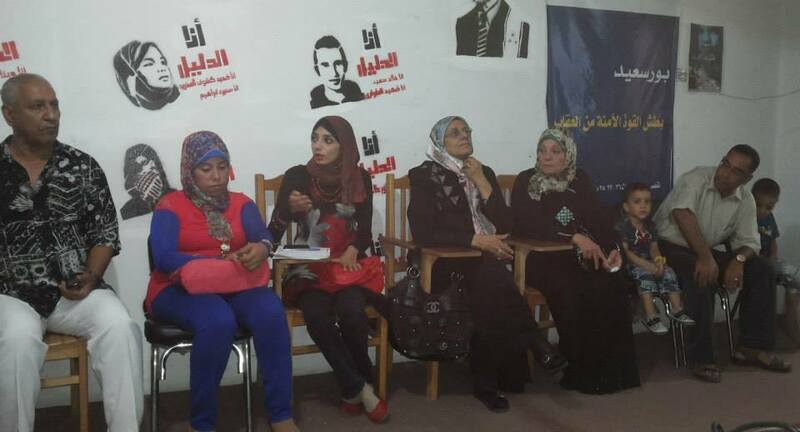 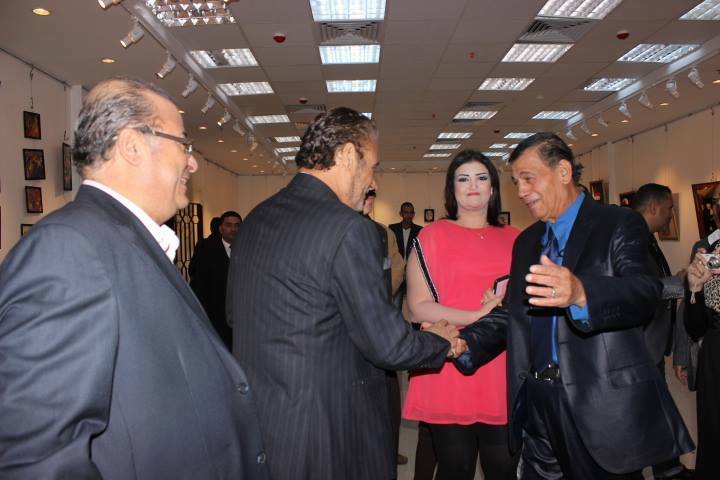 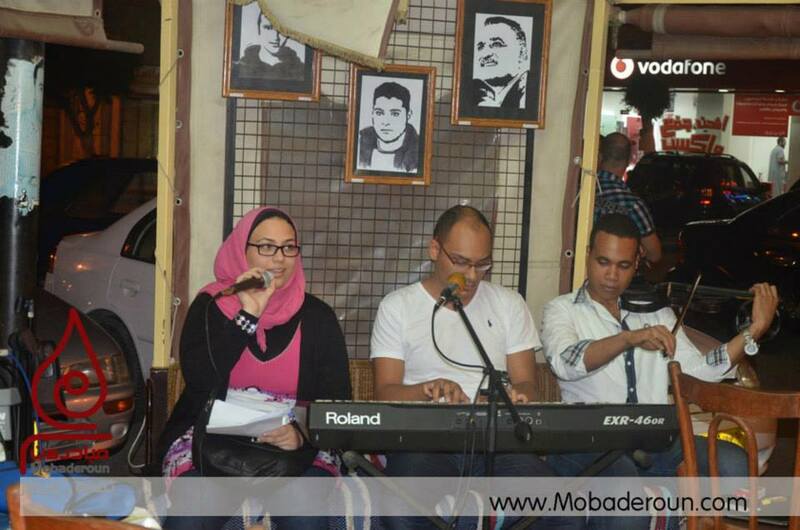 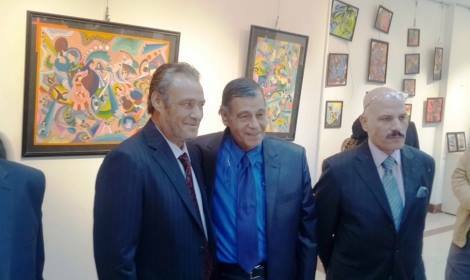 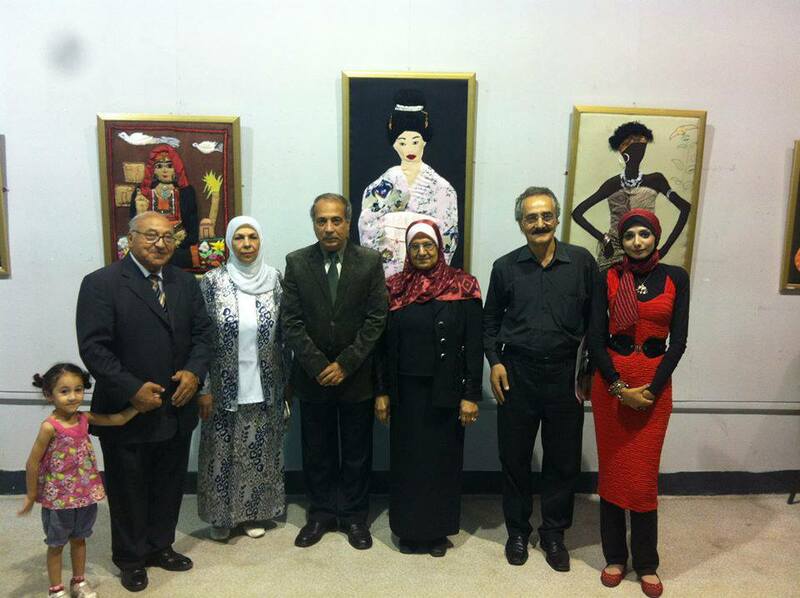 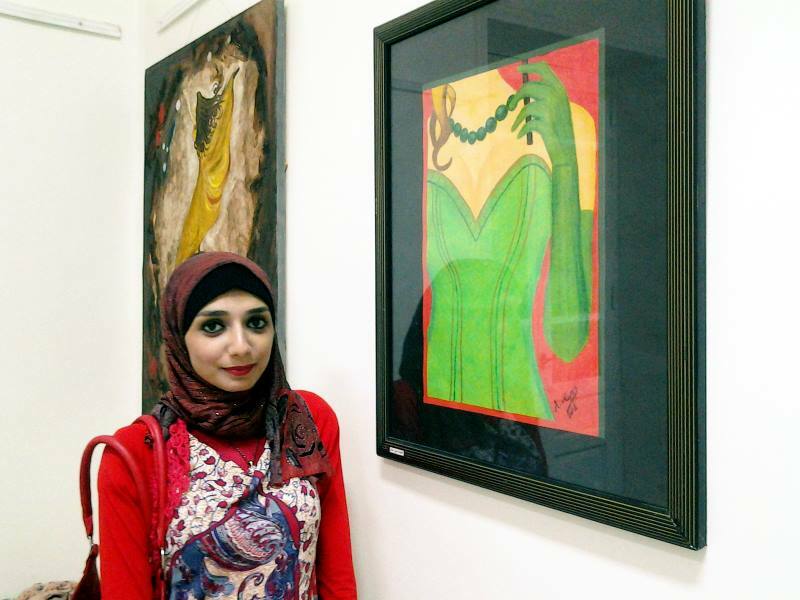 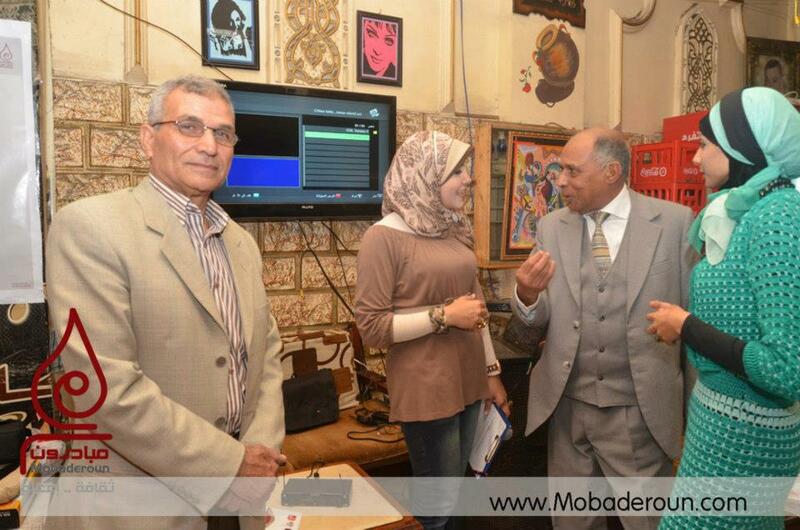 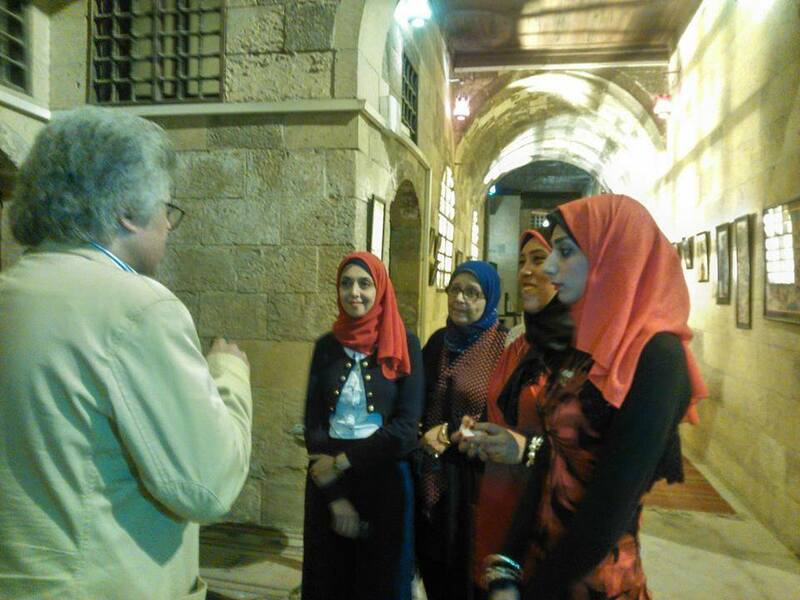 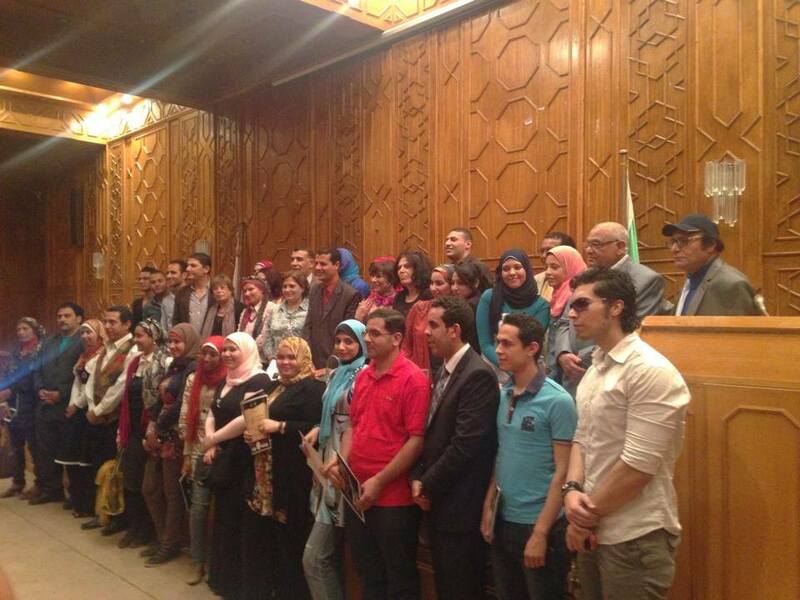 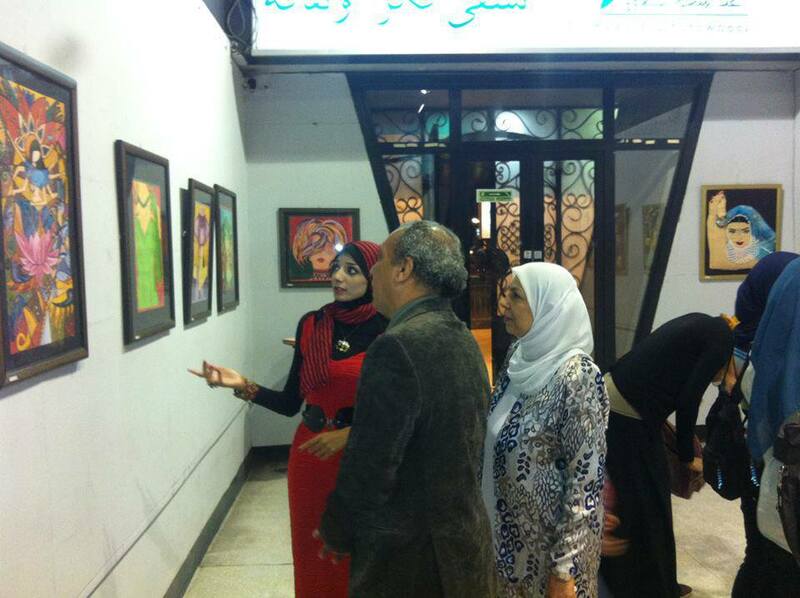 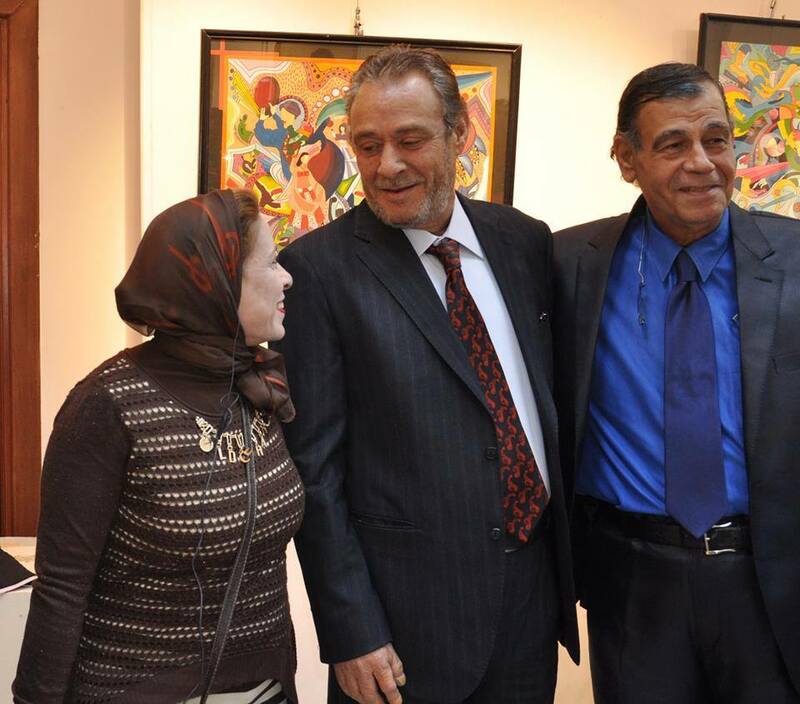 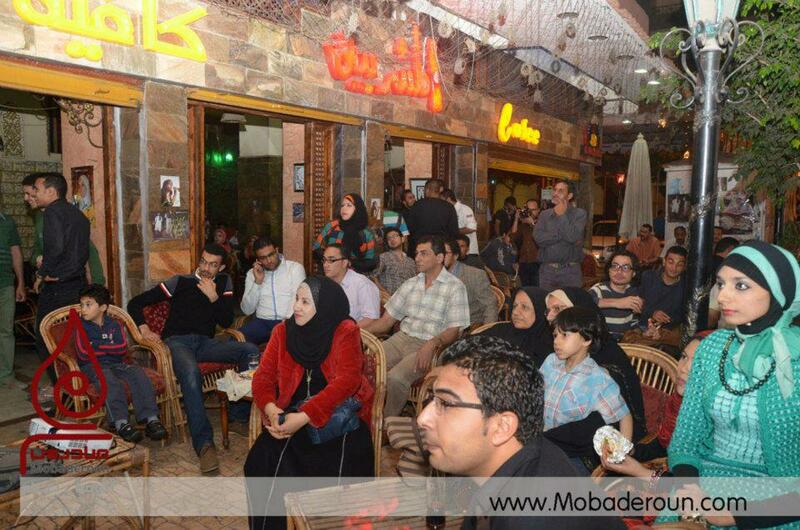 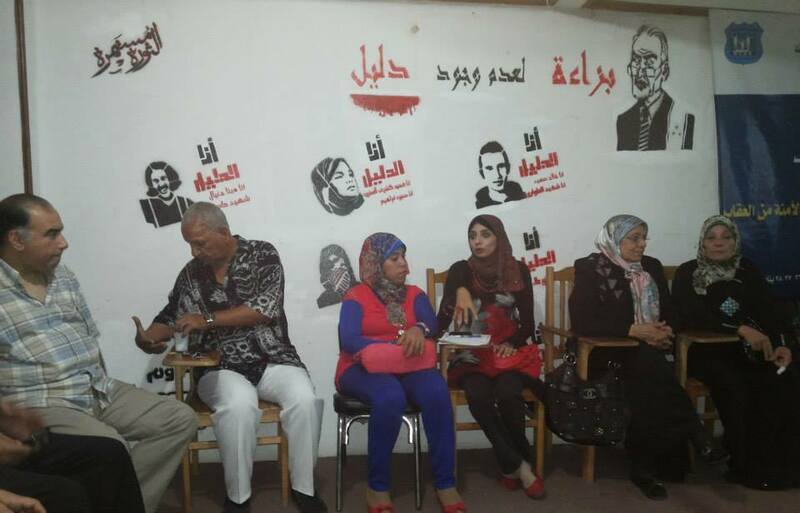 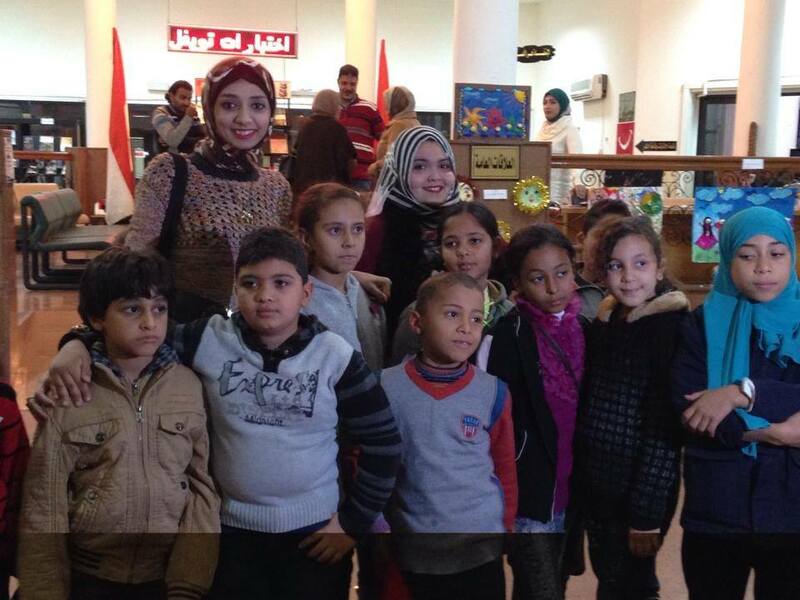 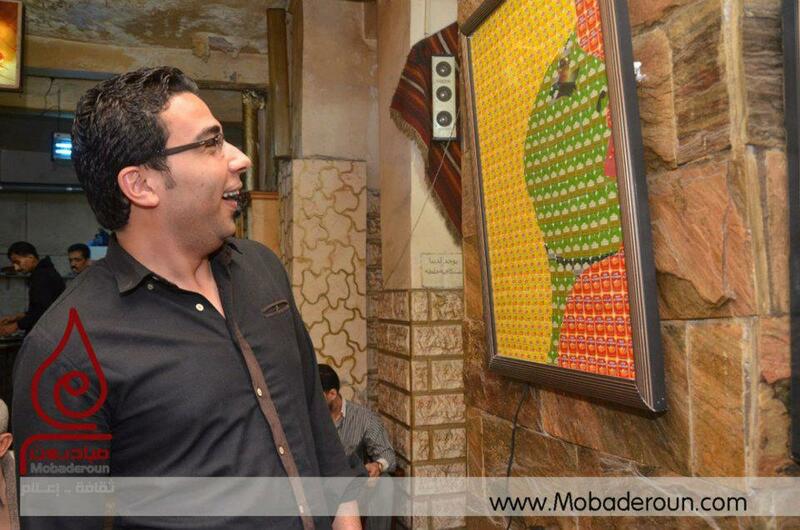 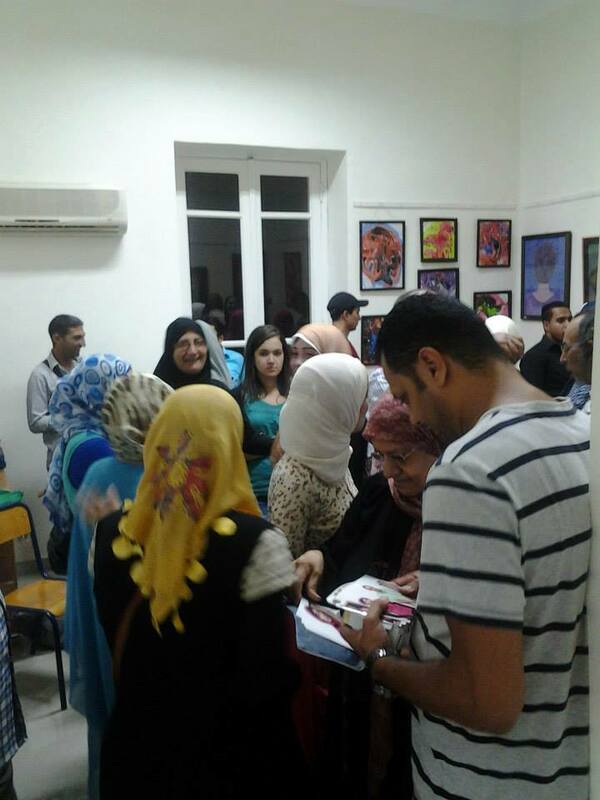 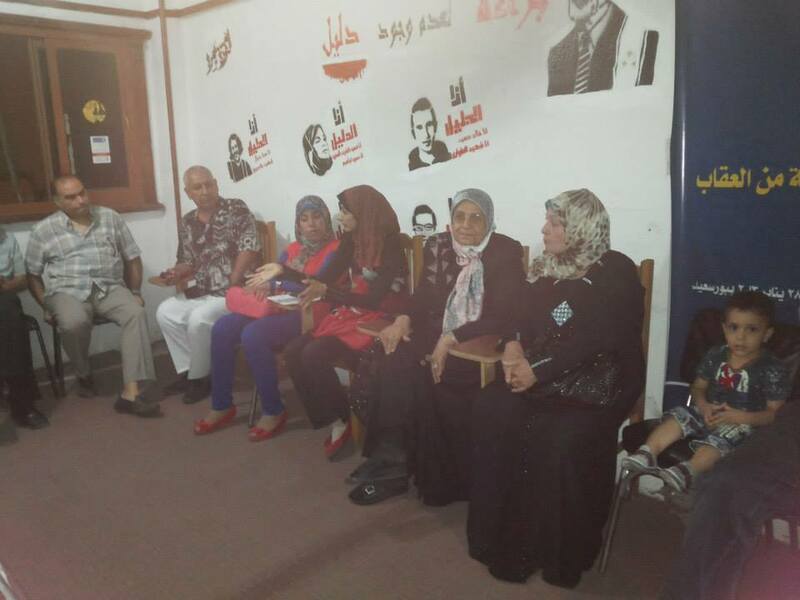 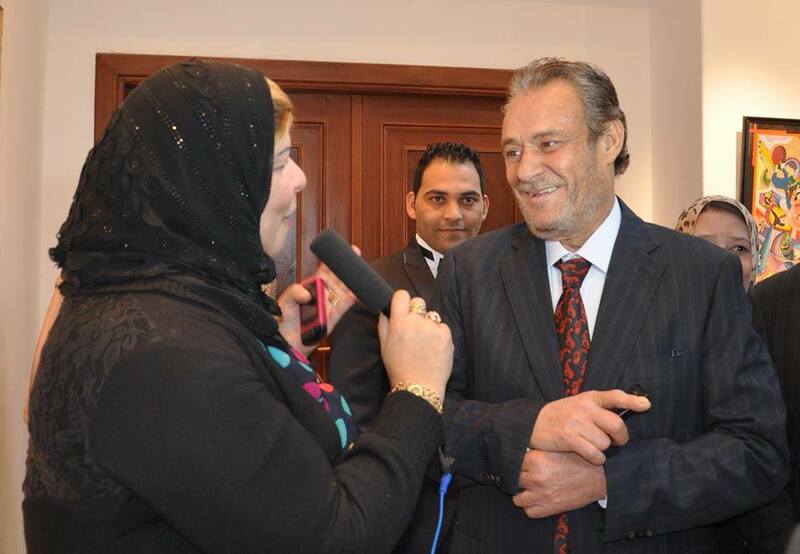 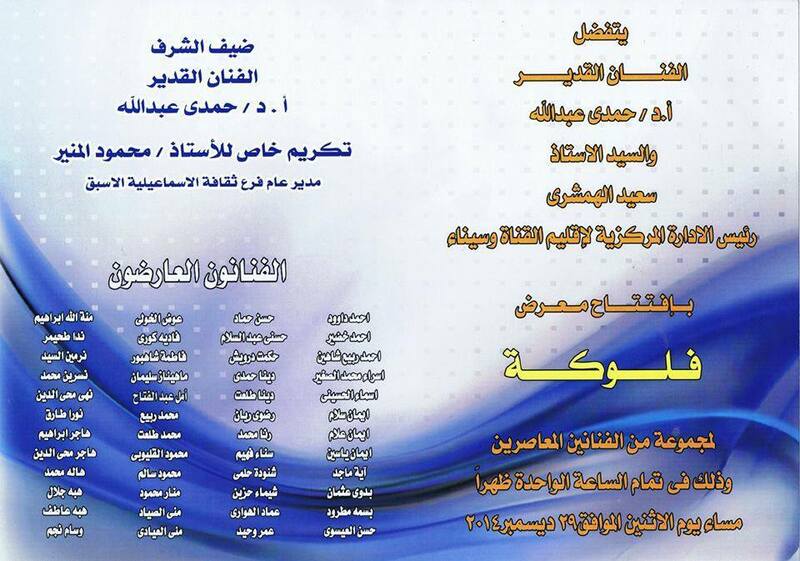 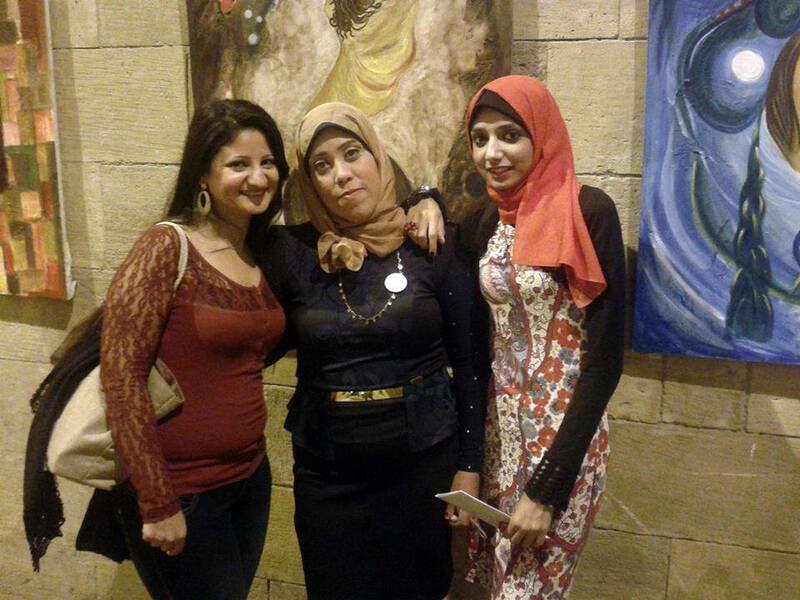 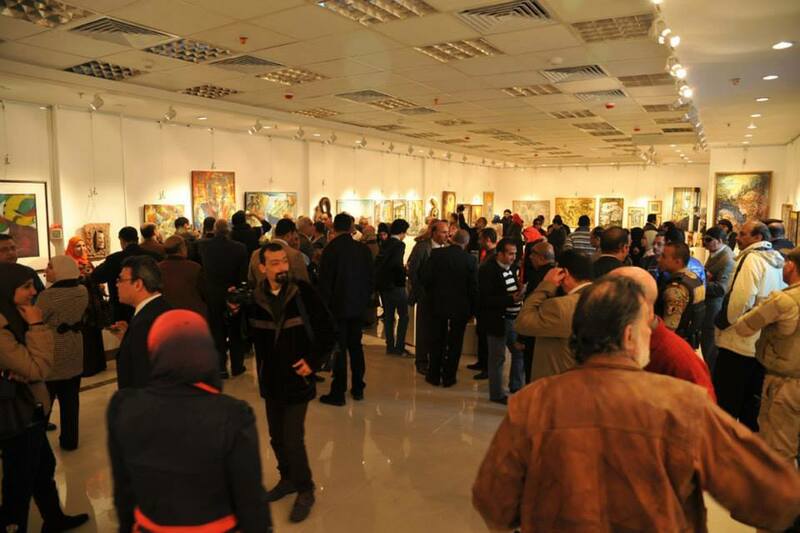 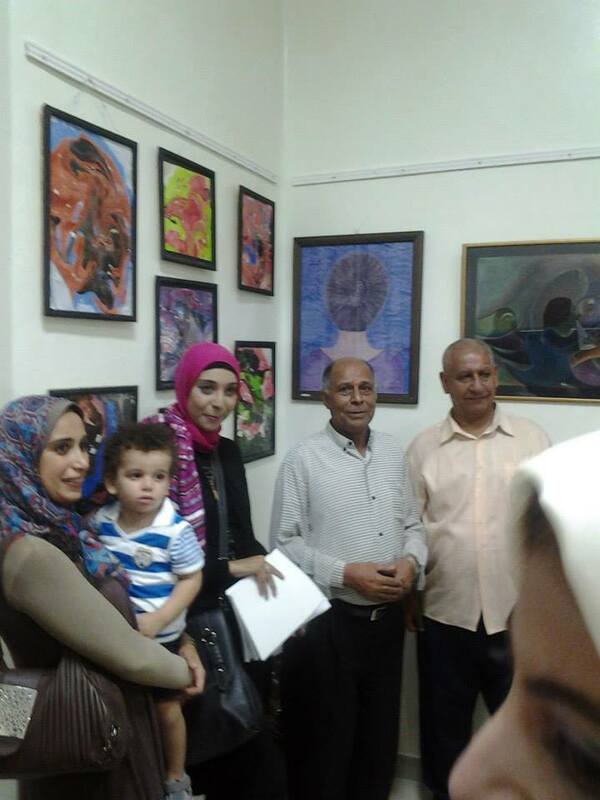 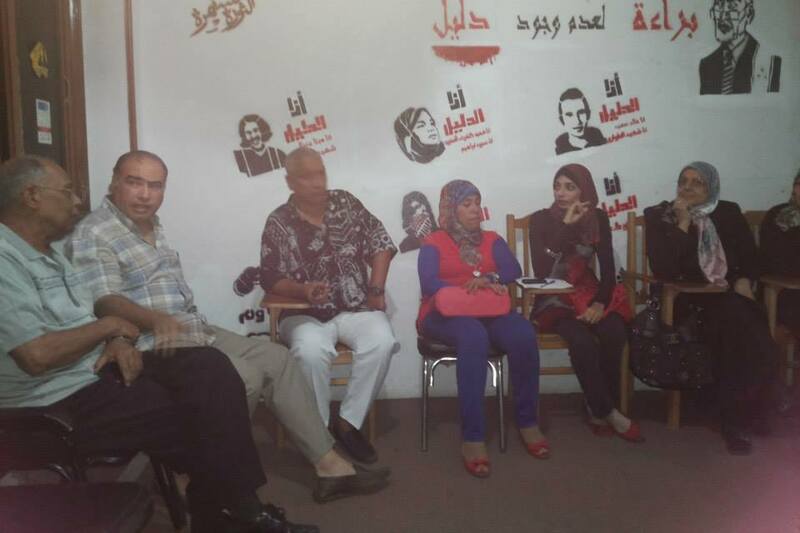 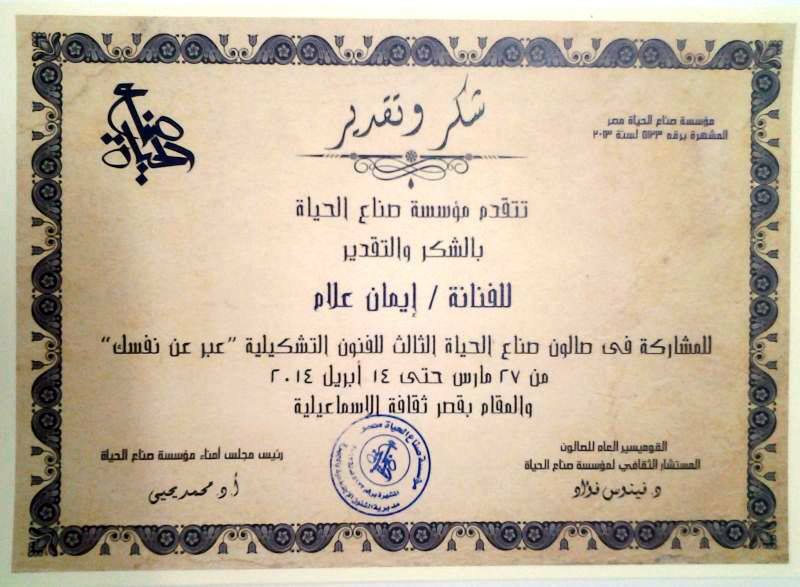 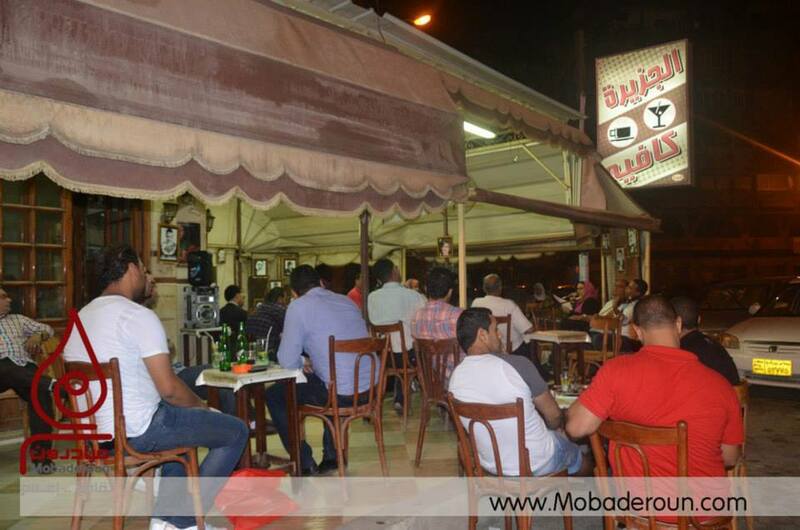 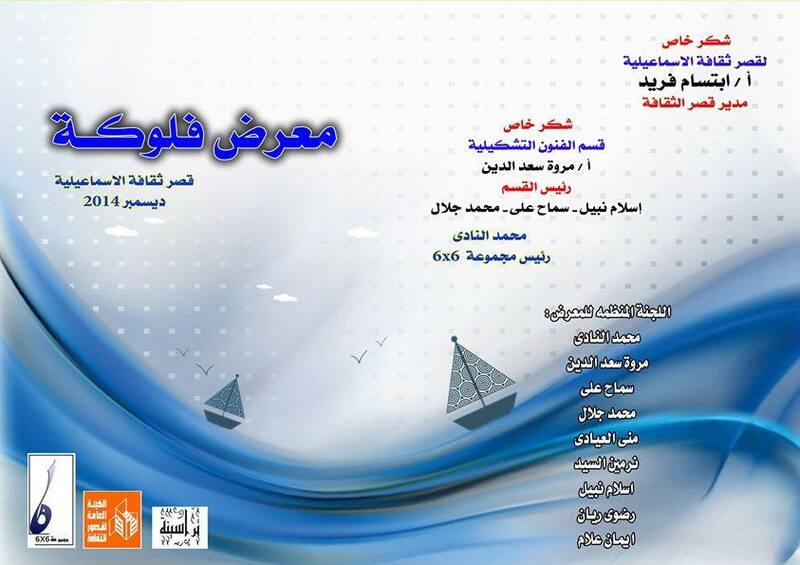 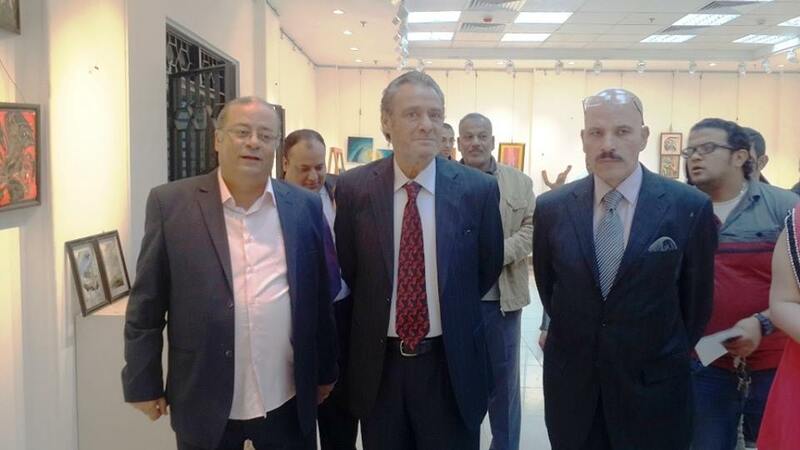 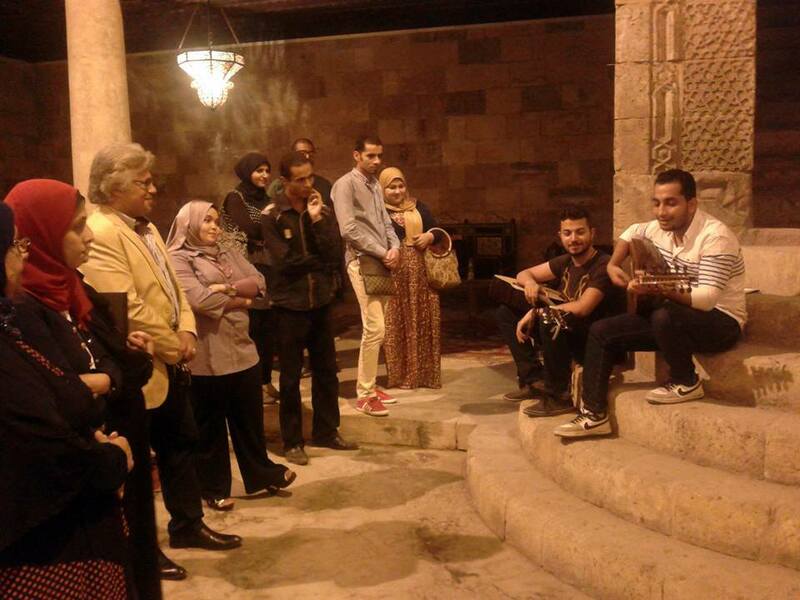 The opening of "Port Said Culture Palace" Exhibition 2014. 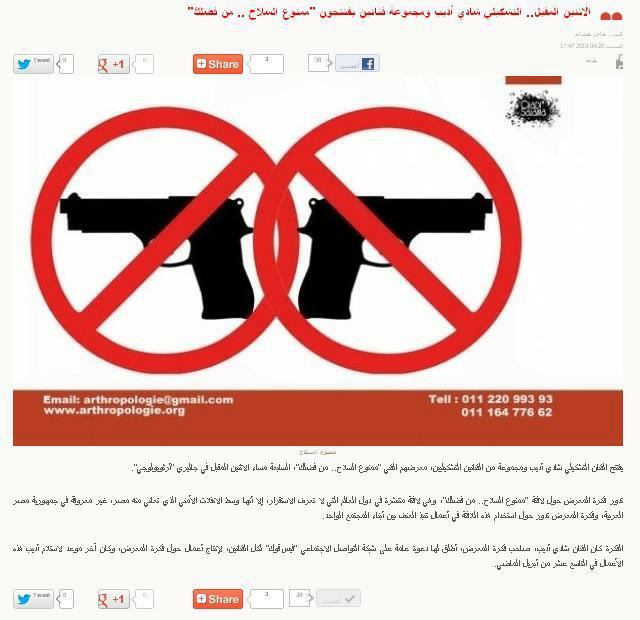 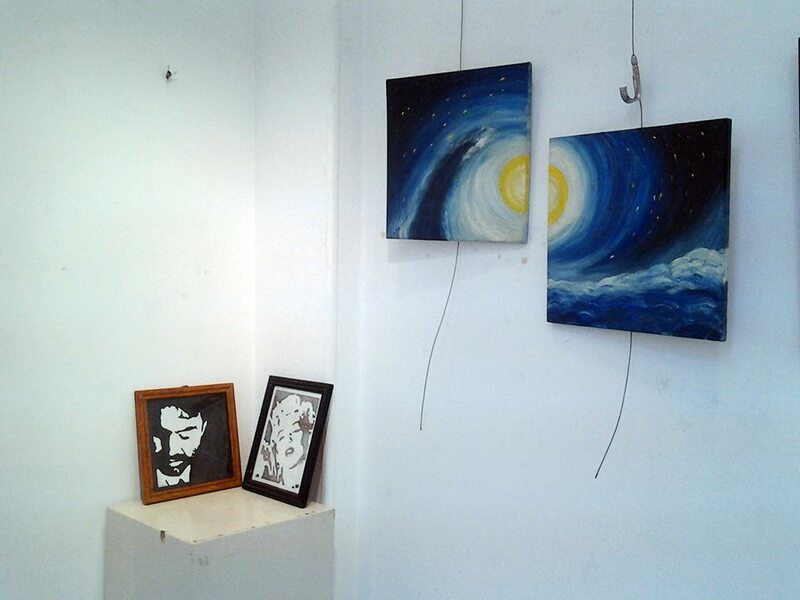 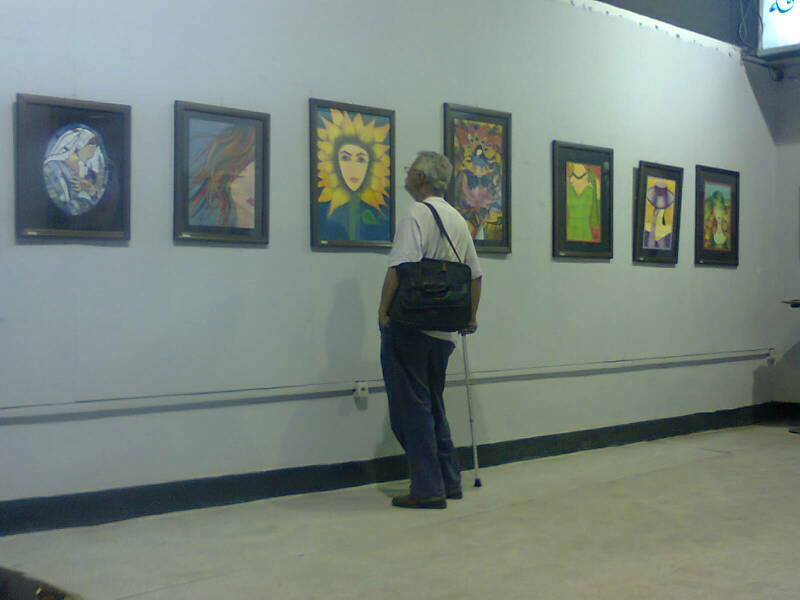 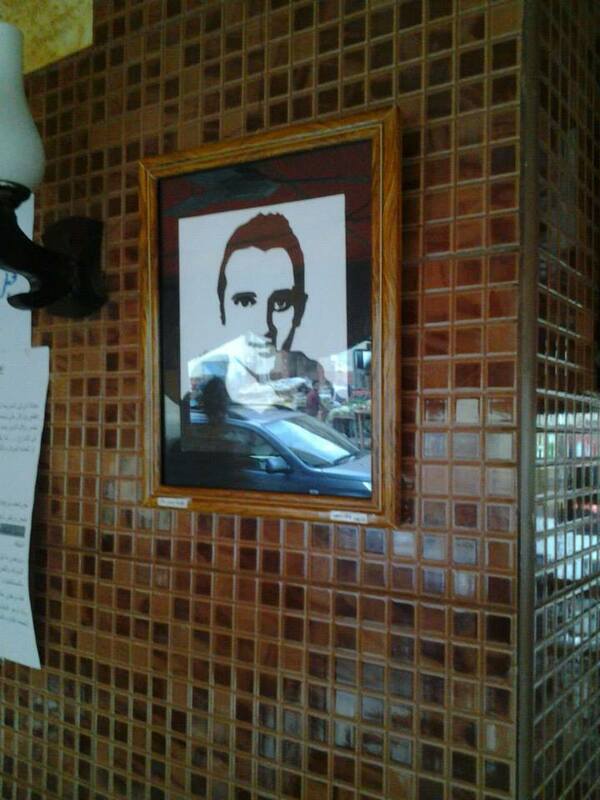 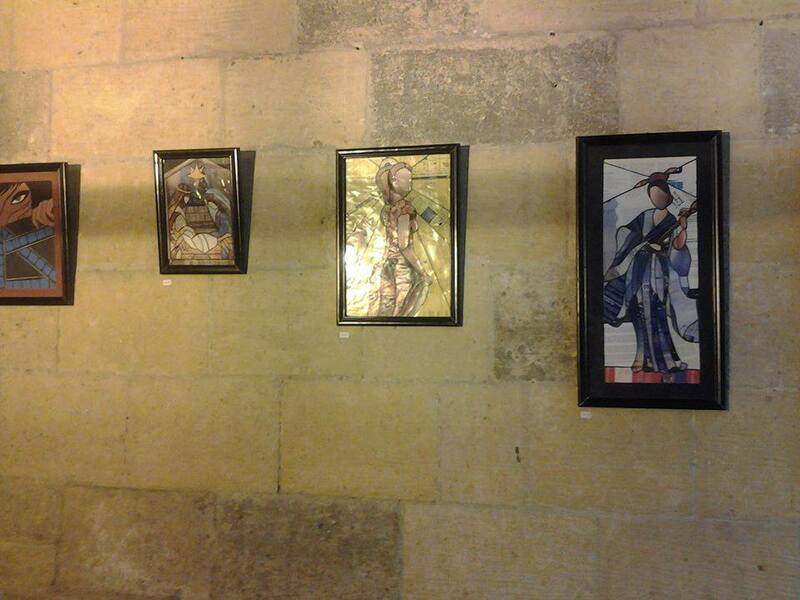 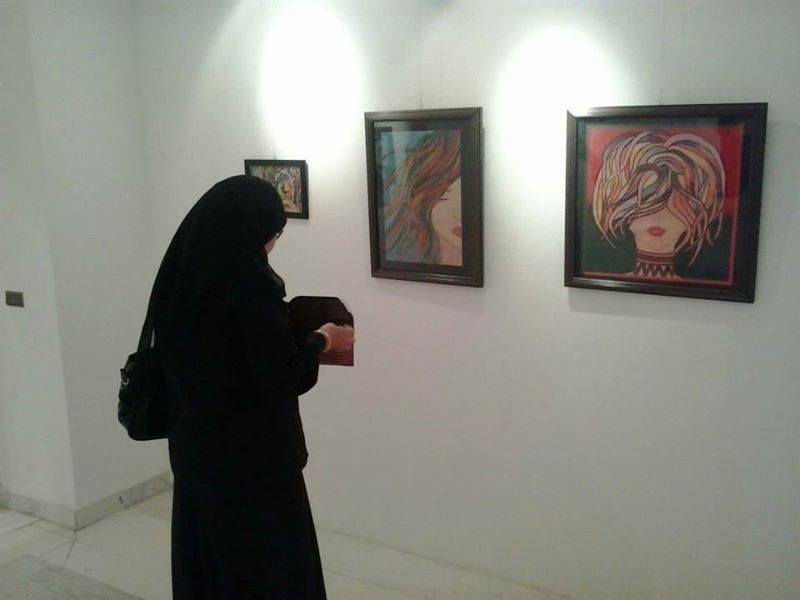 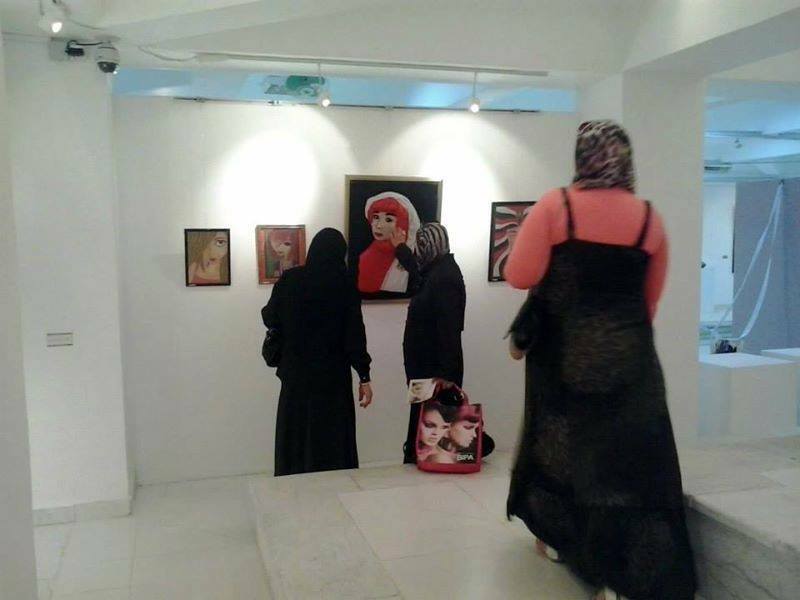 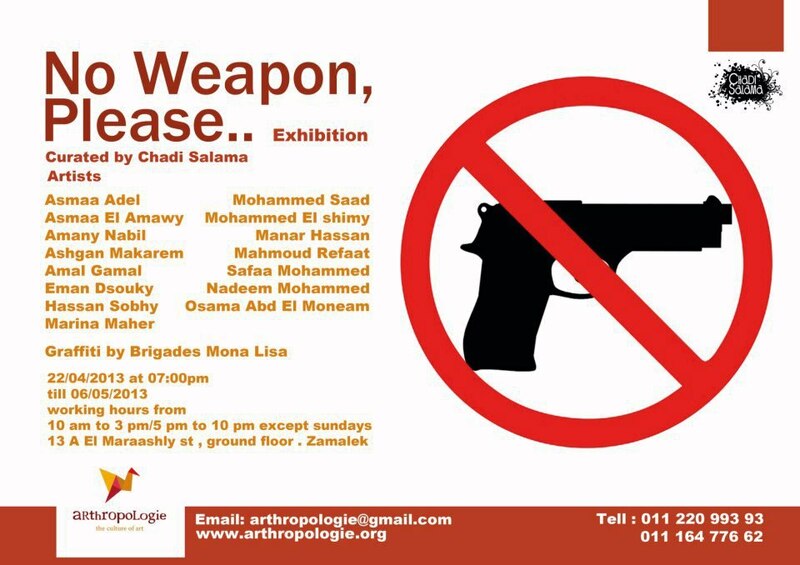 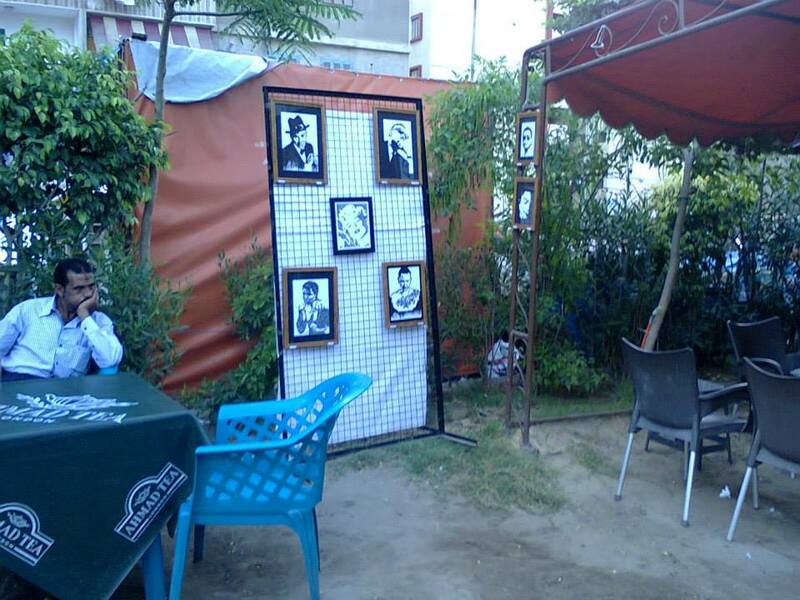 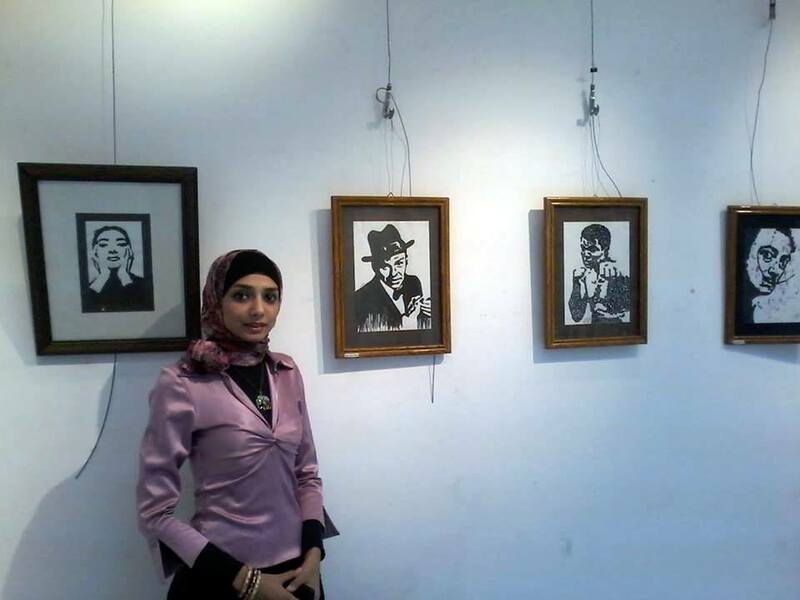 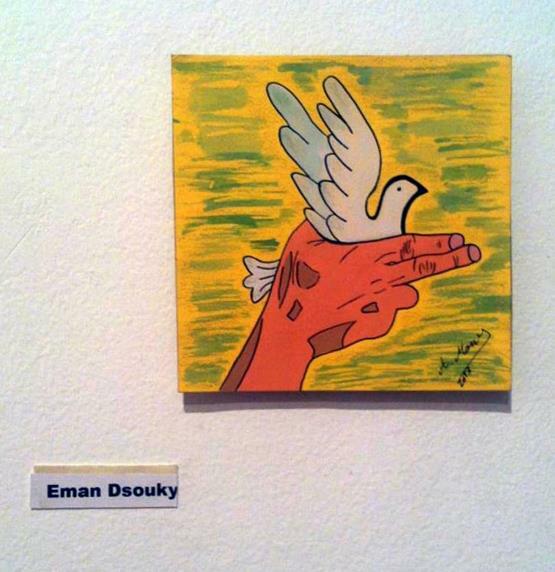 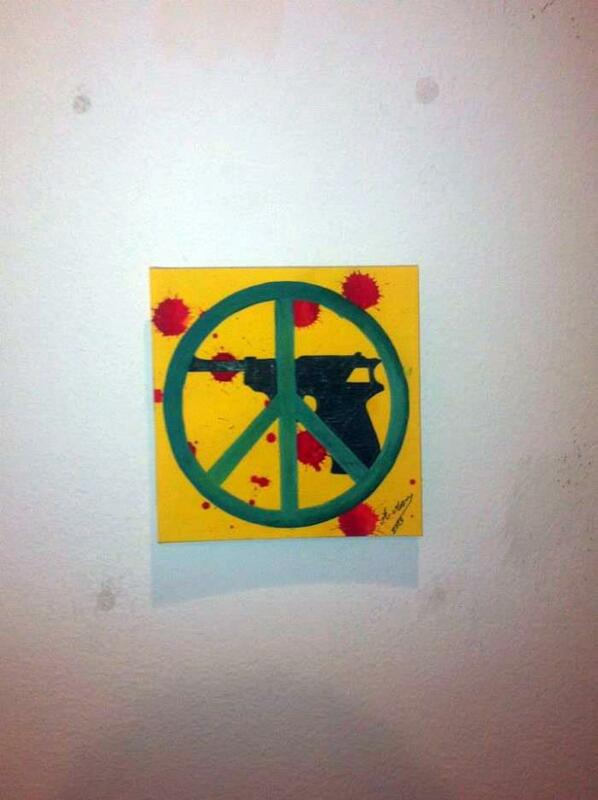 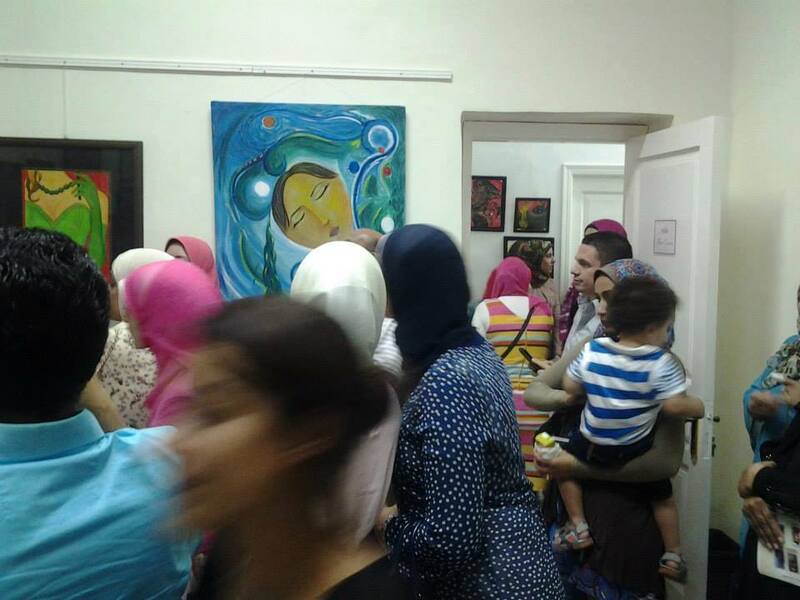 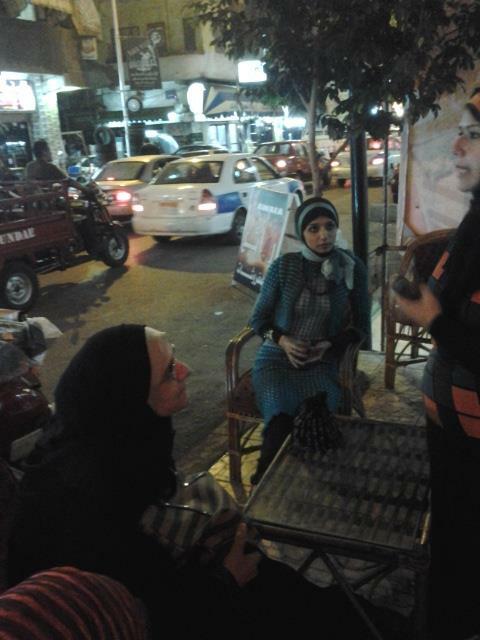 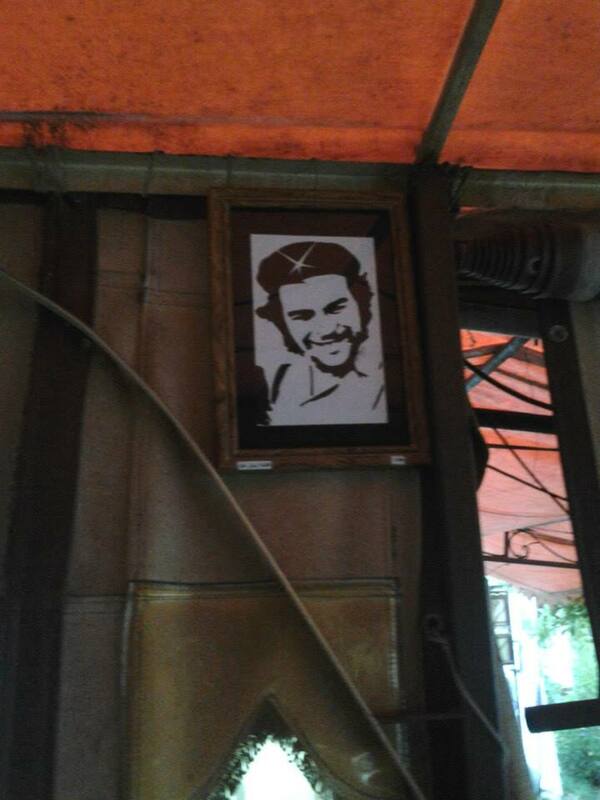 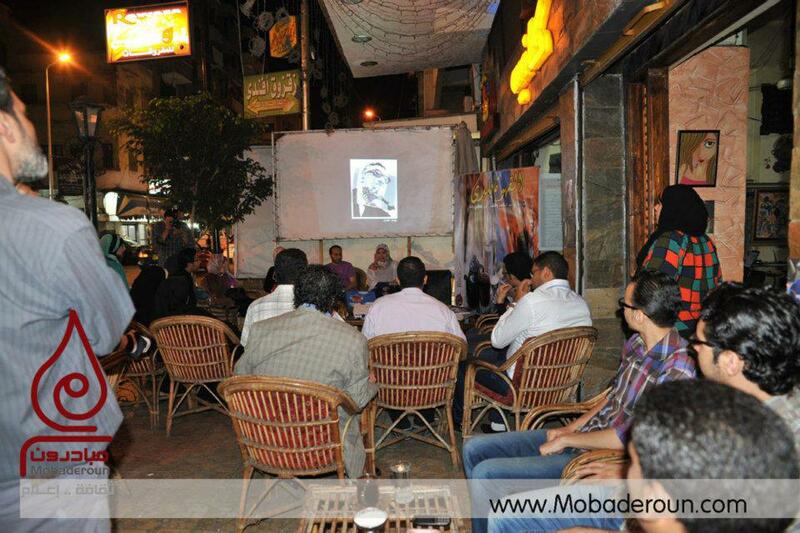 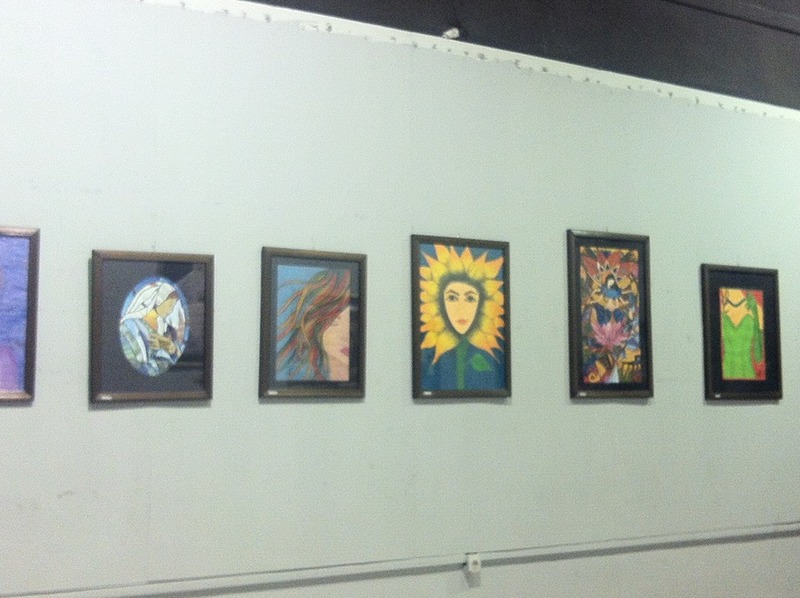 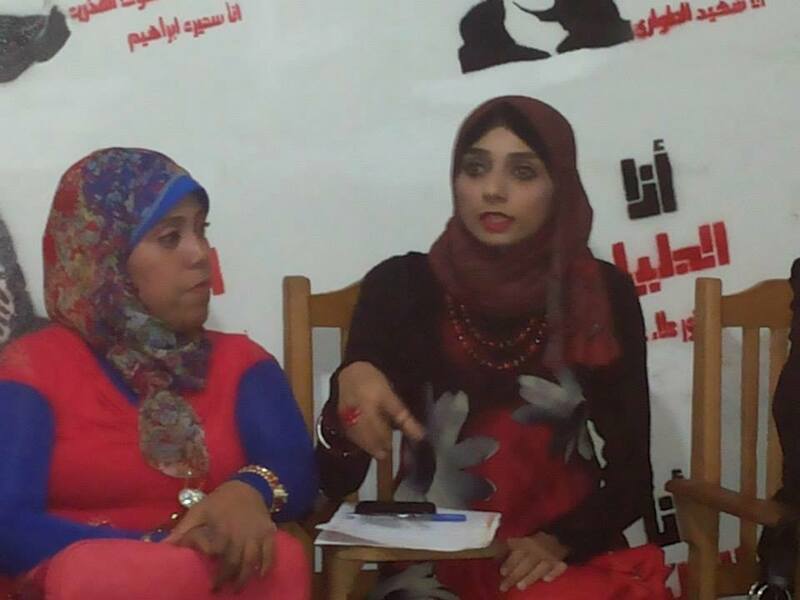 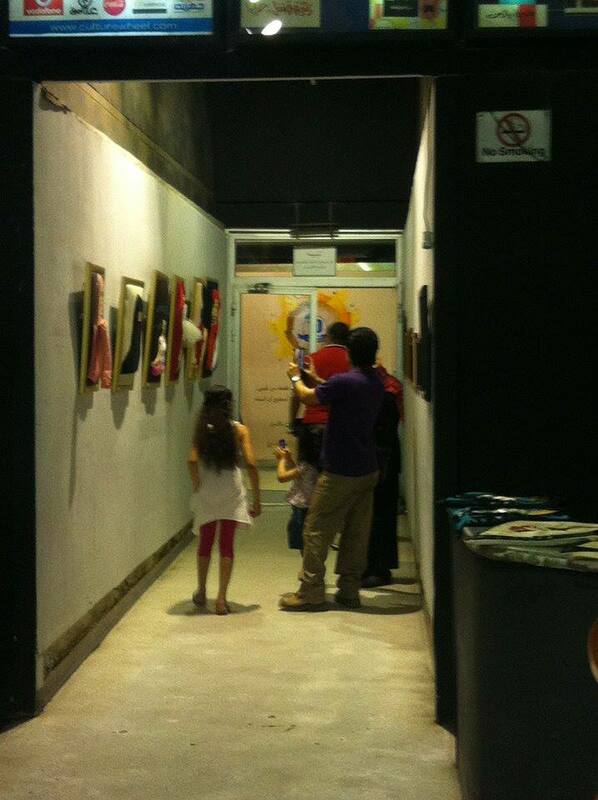 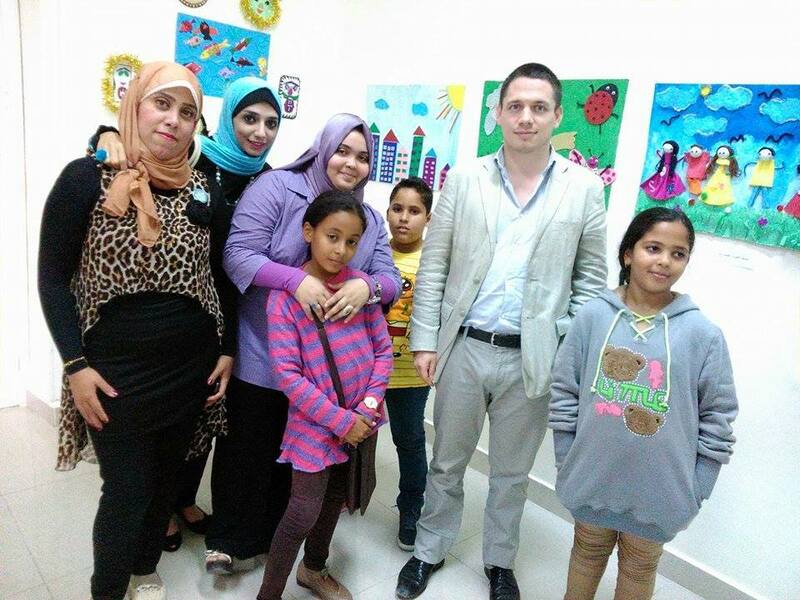 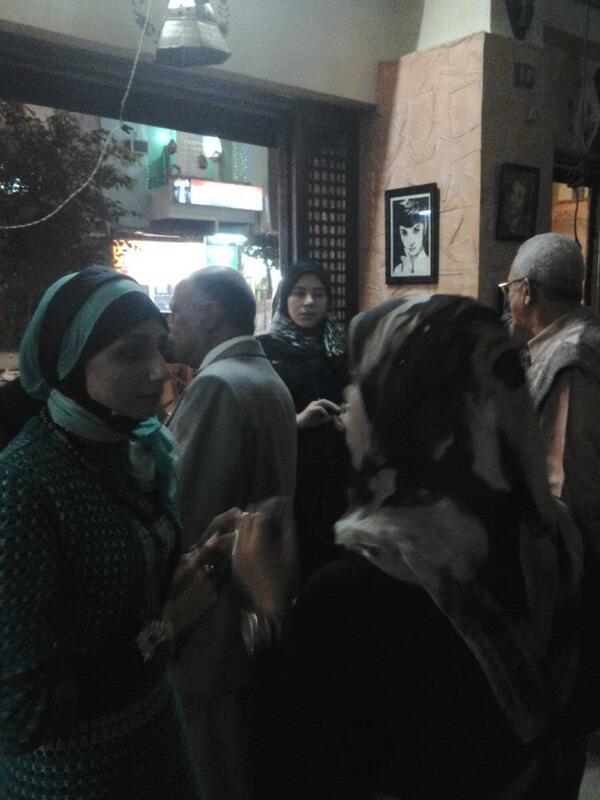 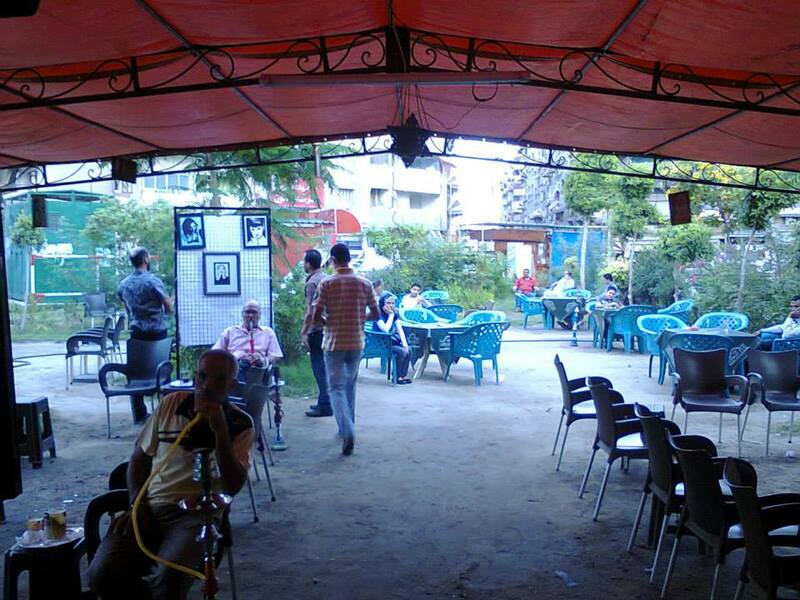 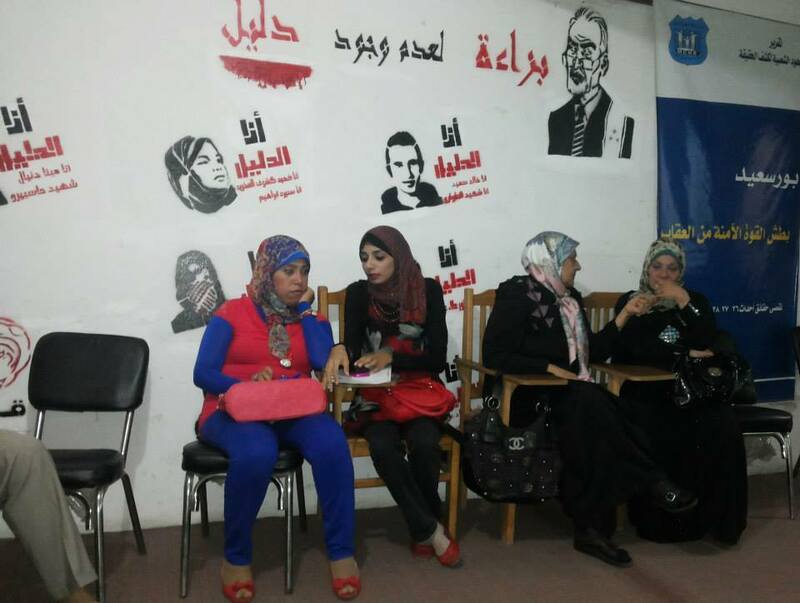 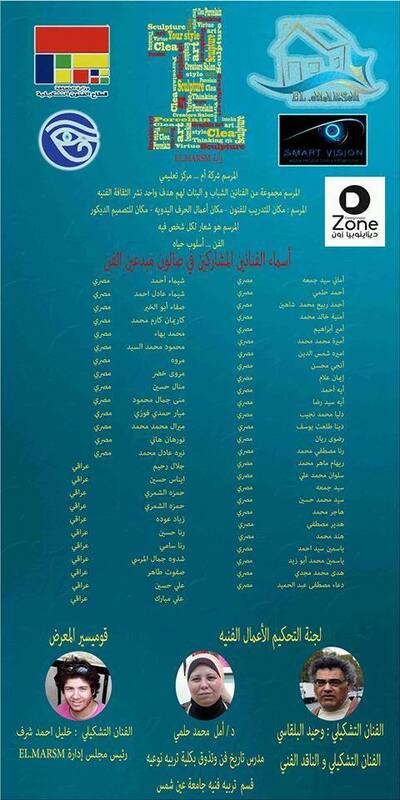 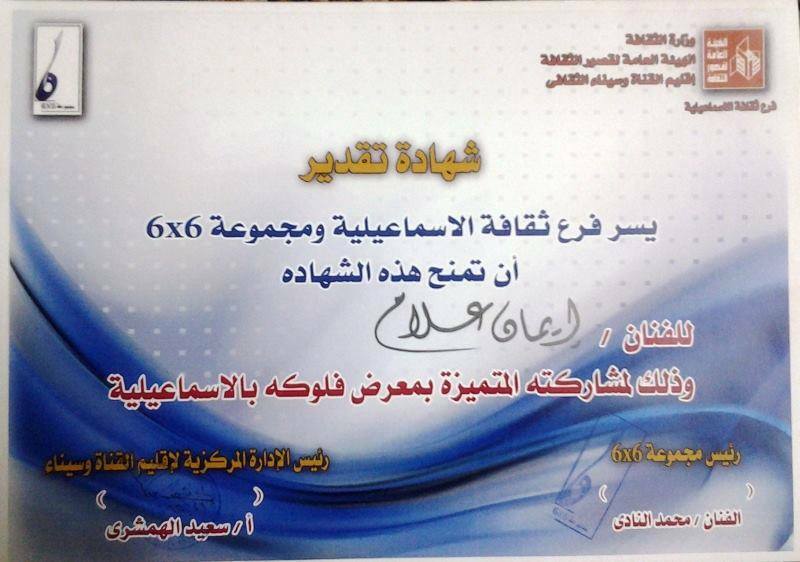 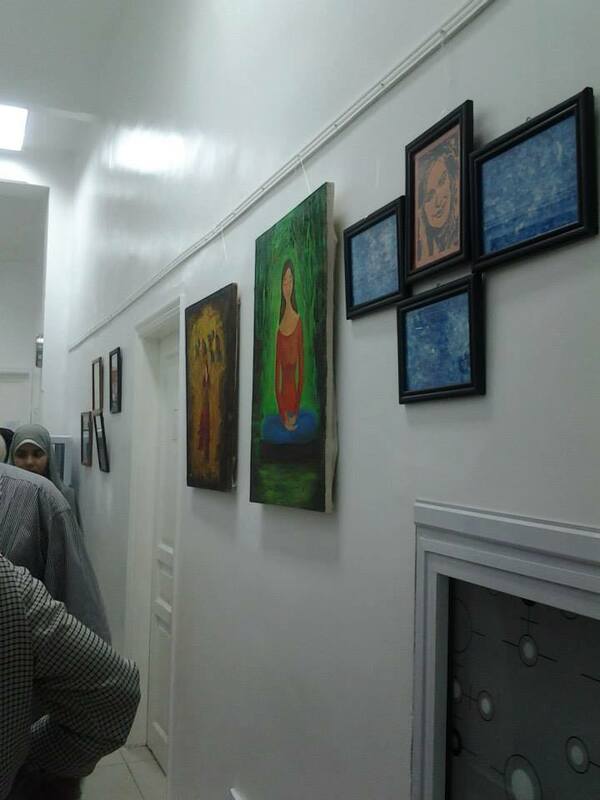 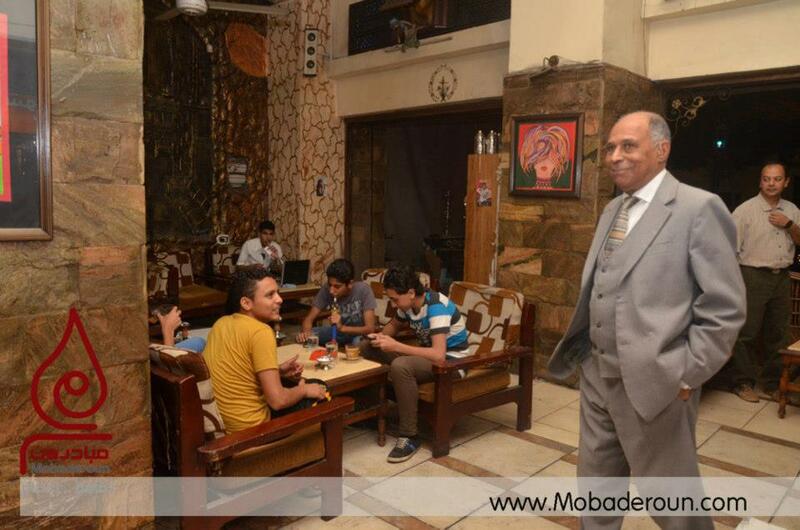 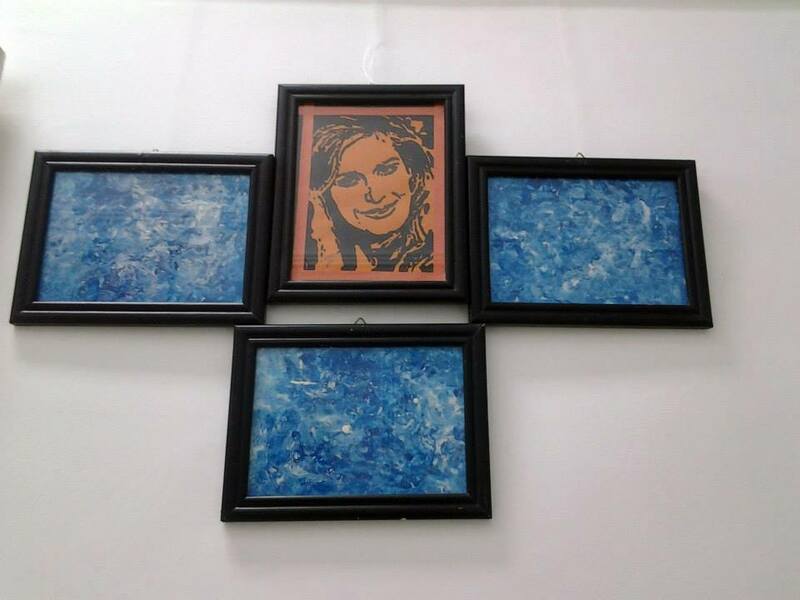 2013: Paingint Exhibition - "No Weapon, Please"
Self exhibition in Elgezira cafe (elqahwa balady project) 2013. 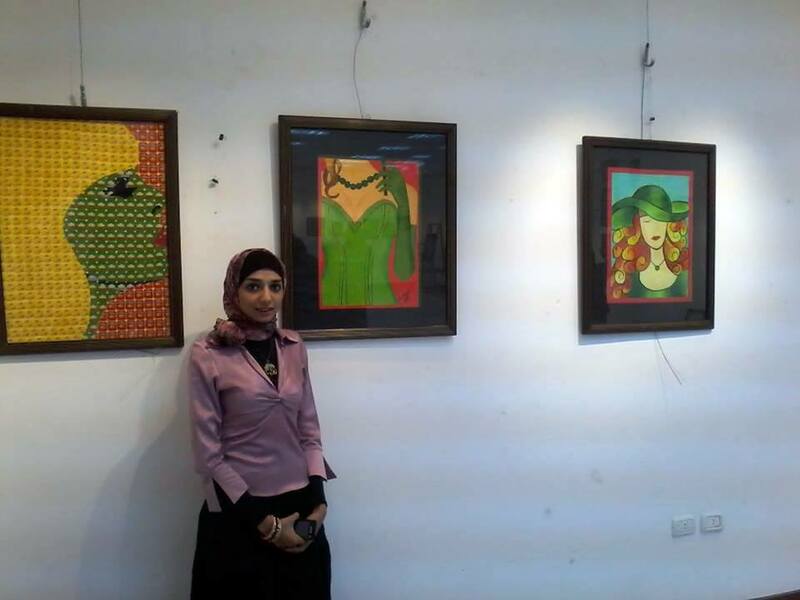 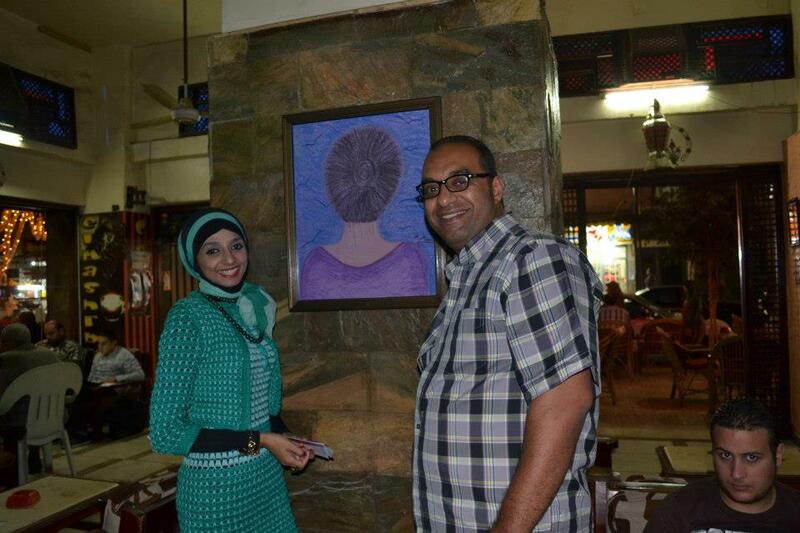 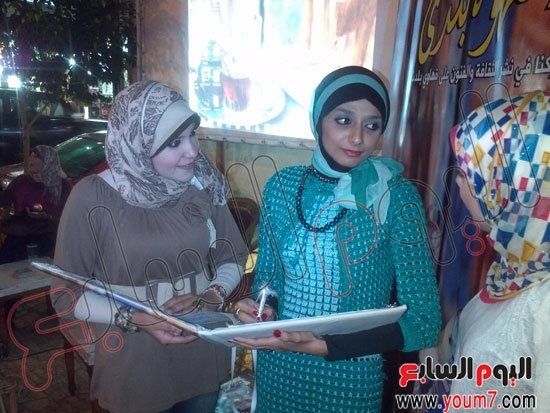 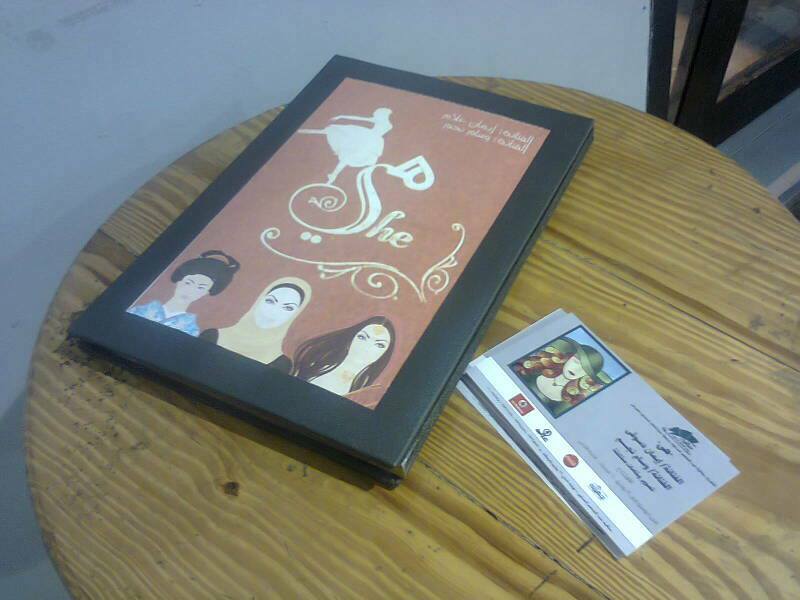 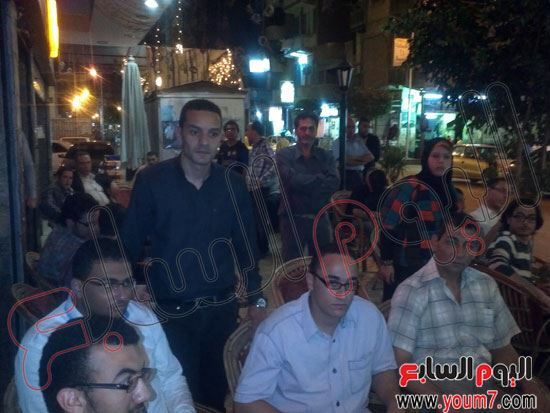 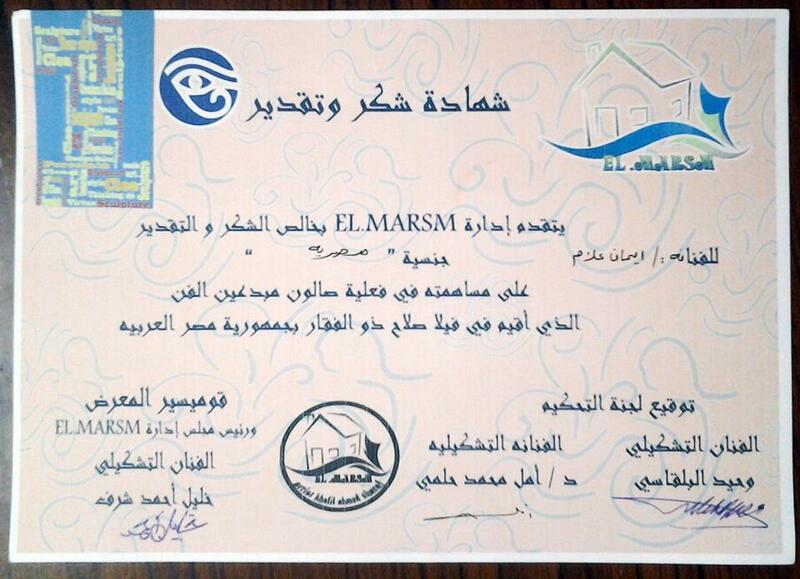 Self exhibition in Elmasrawya cafe (elqahwa balady project) 2013.
self exhibition in Elmashrabya cafe (elqahwa balady project) 2013.